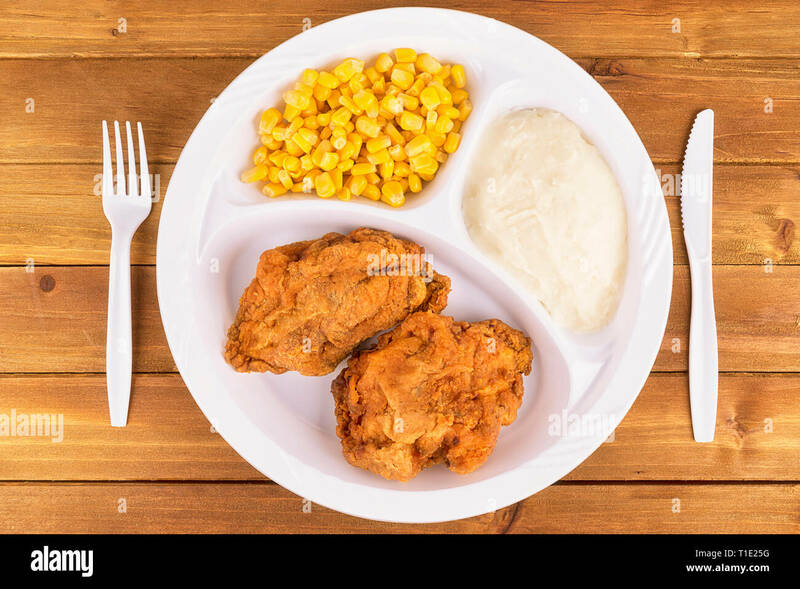 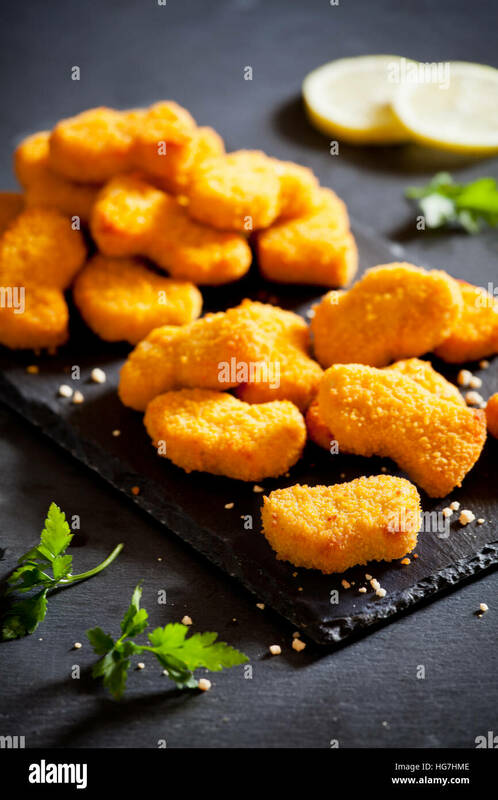 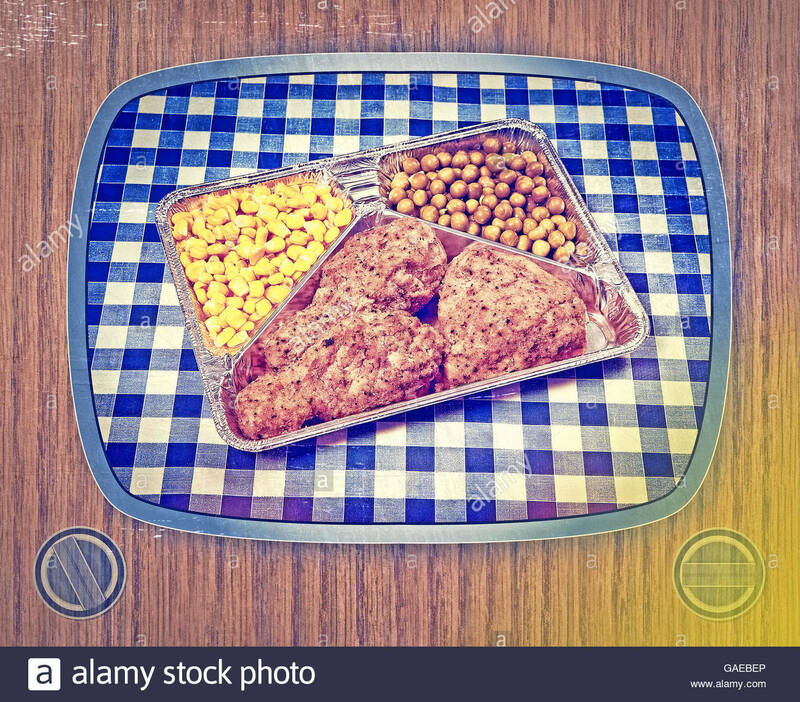 Fried chicken tv dinner on wooden background, top view. 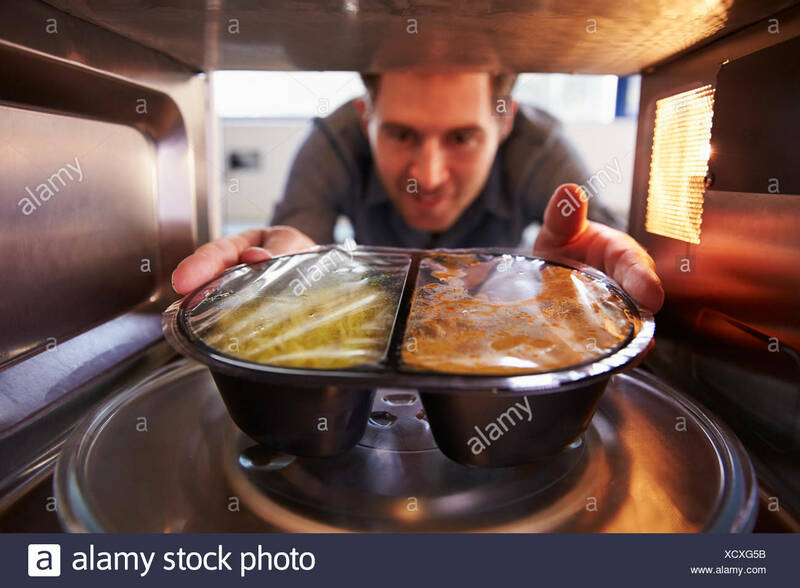 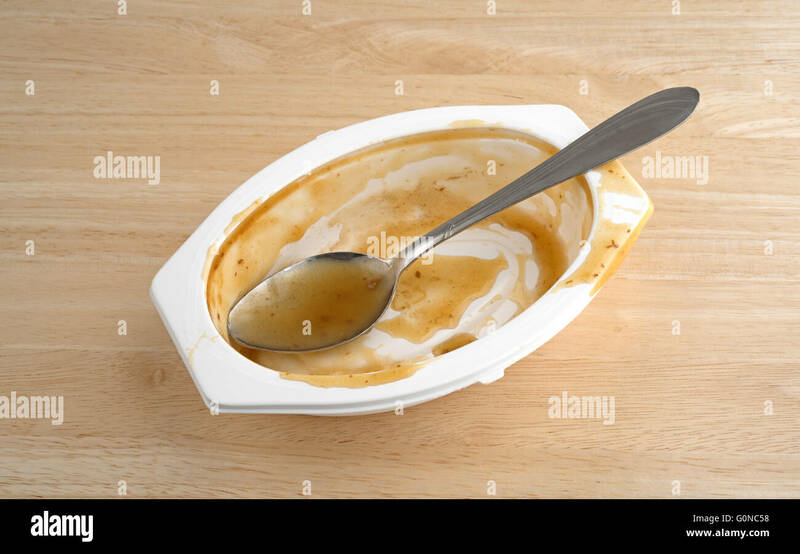 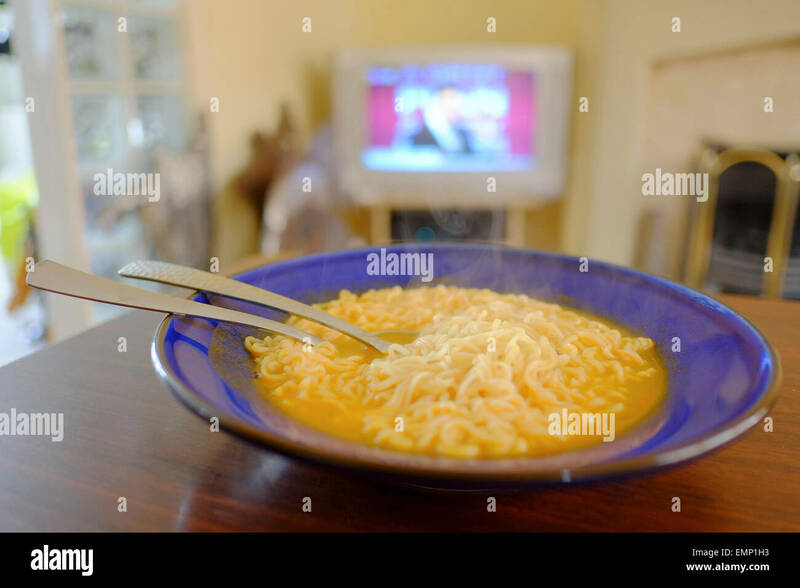 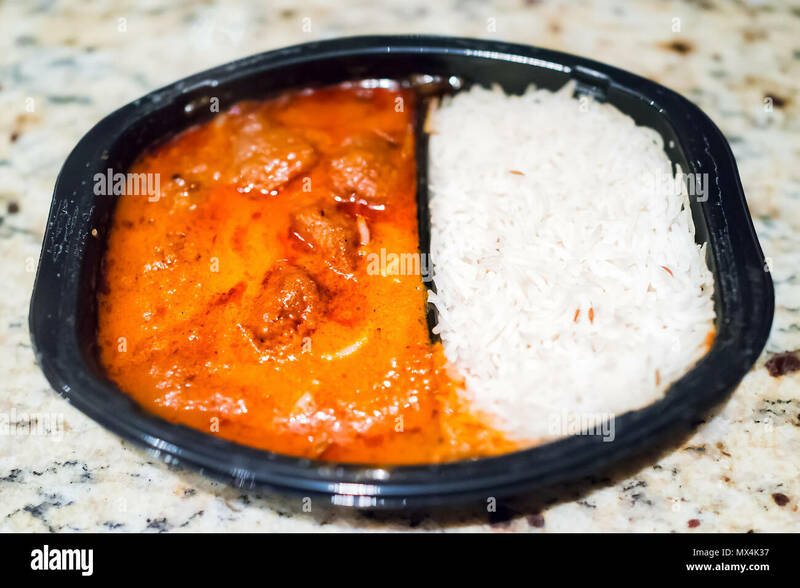 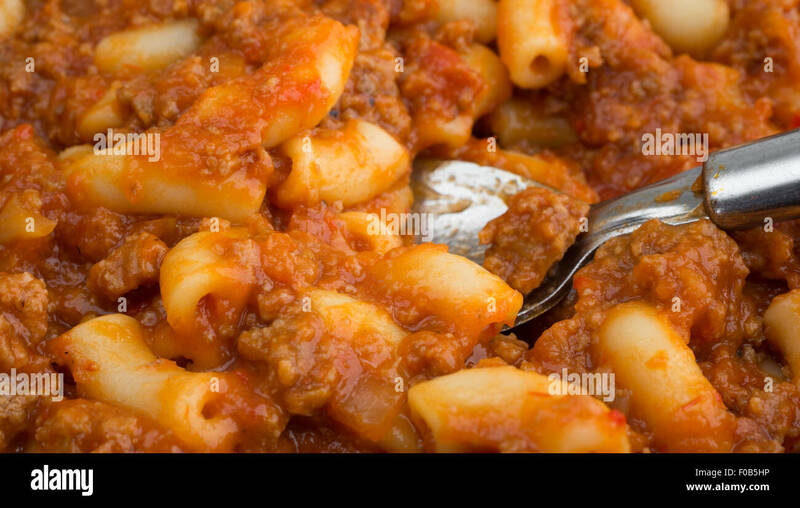 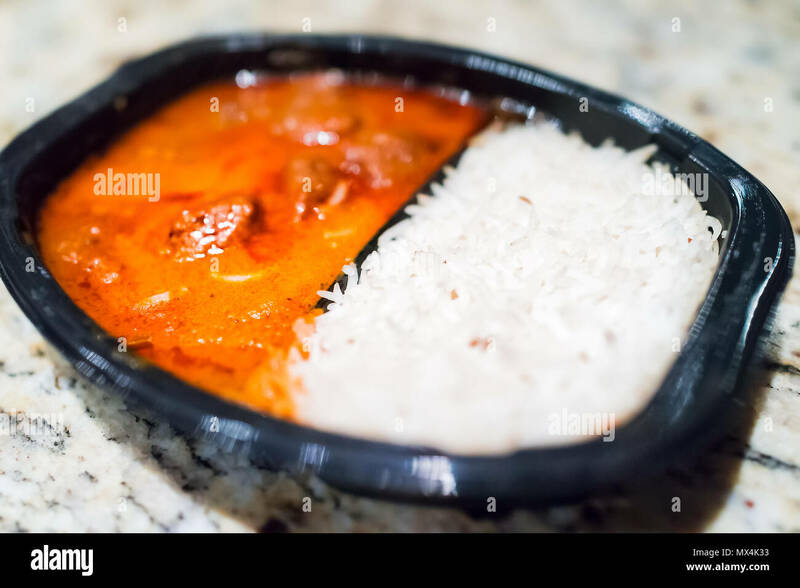 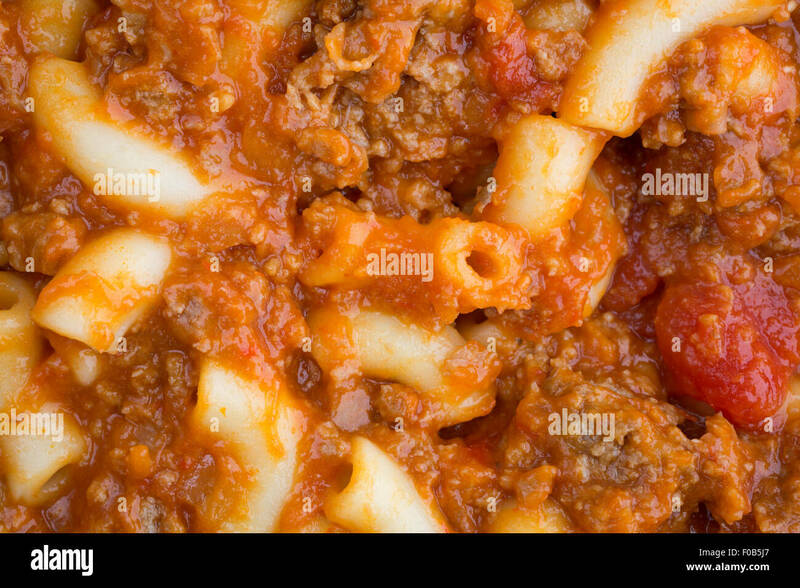 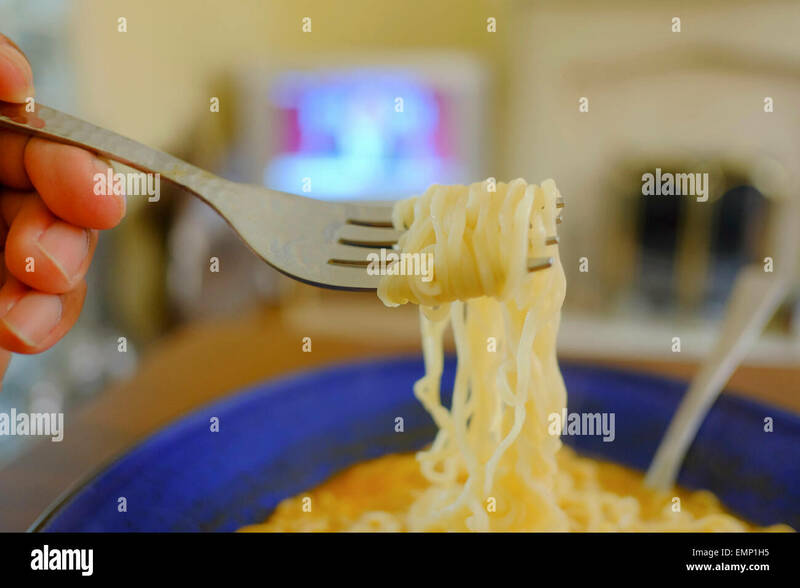 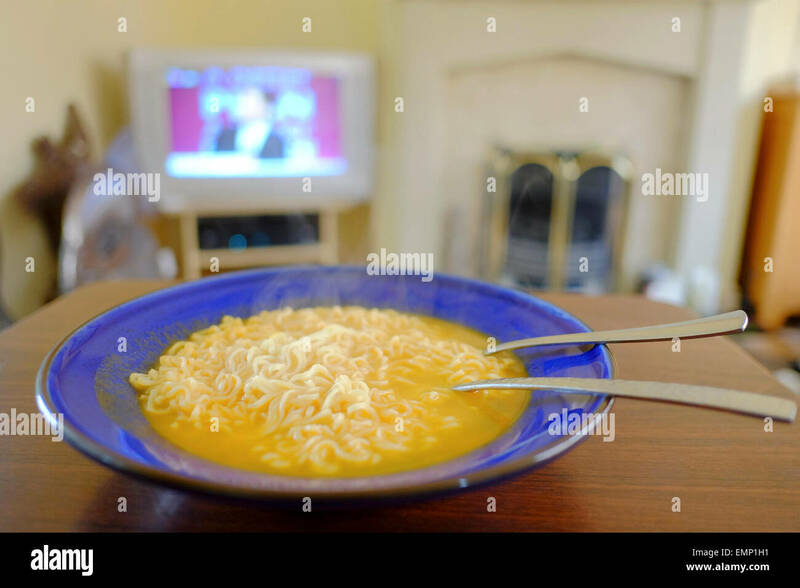 Close view of a microwaved beef and macaroni TV dinner with a spoon. 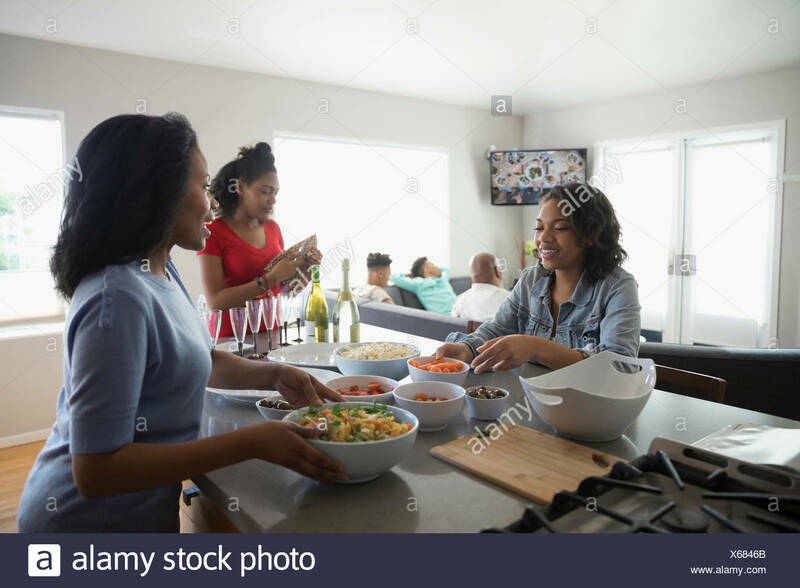 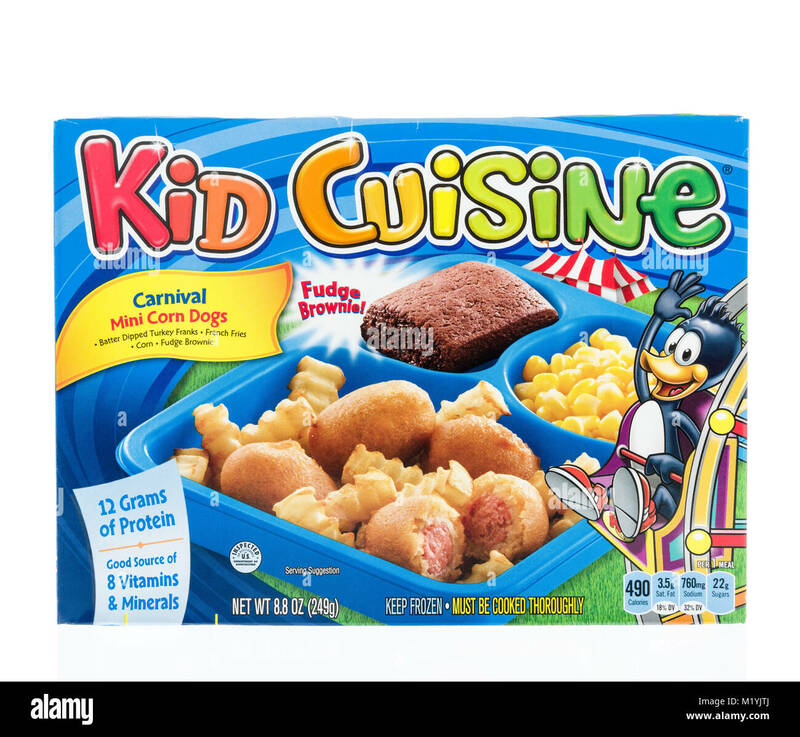 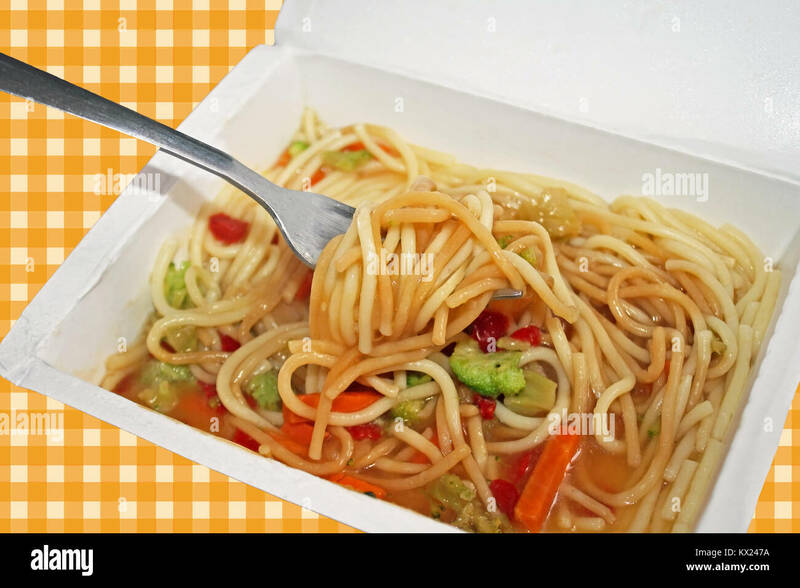 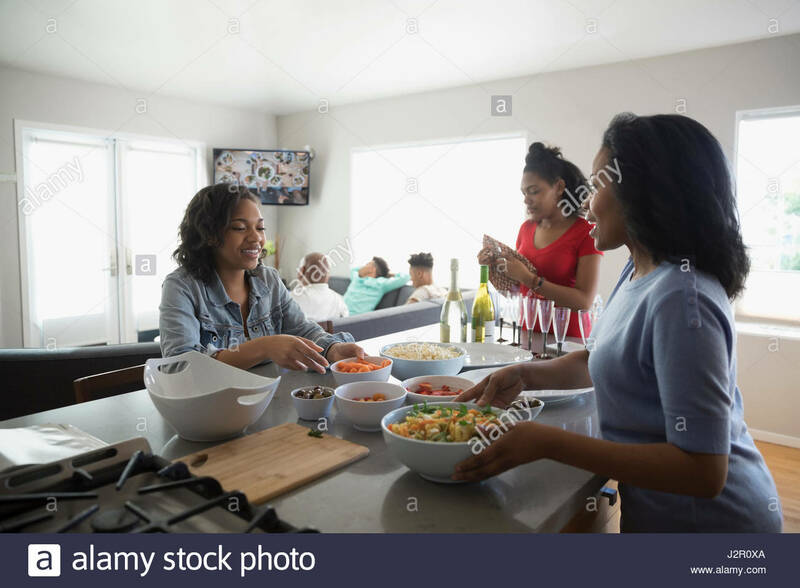 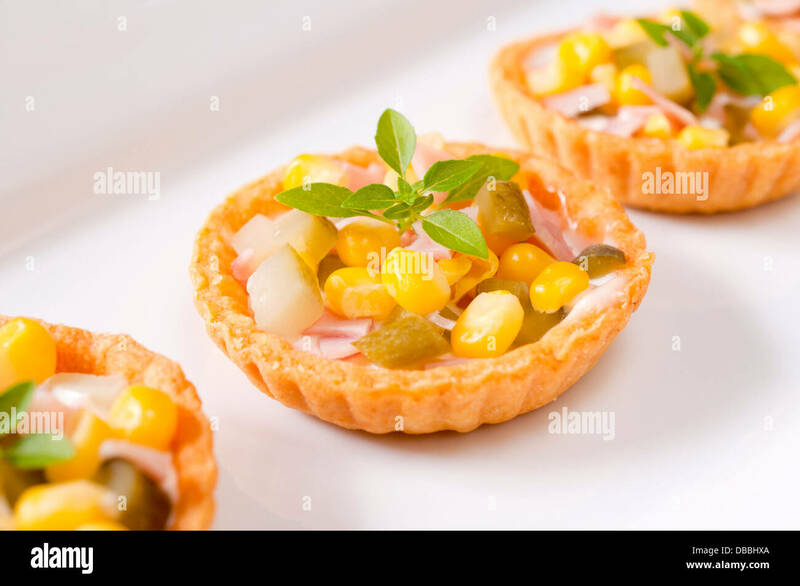 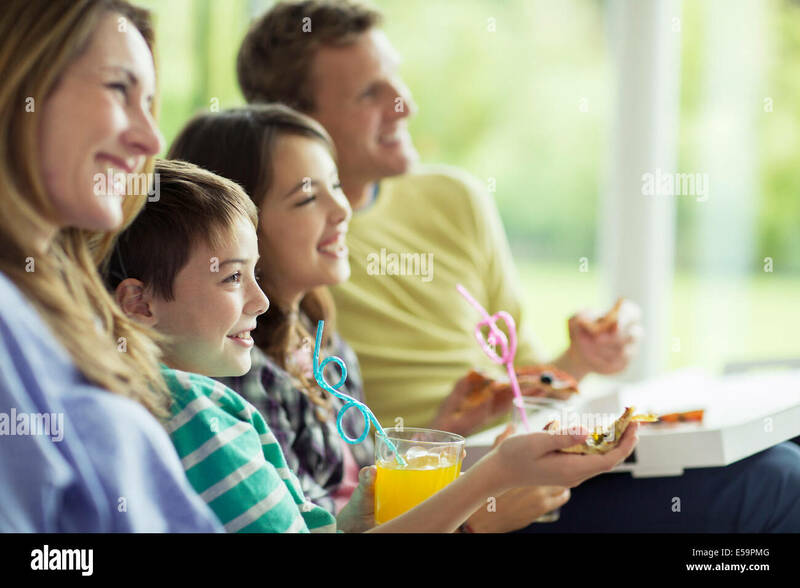 Winneconne, WI - 31 January 2018: A Kid Cuisine TV dinner with mini corn dogs on an isolated background. 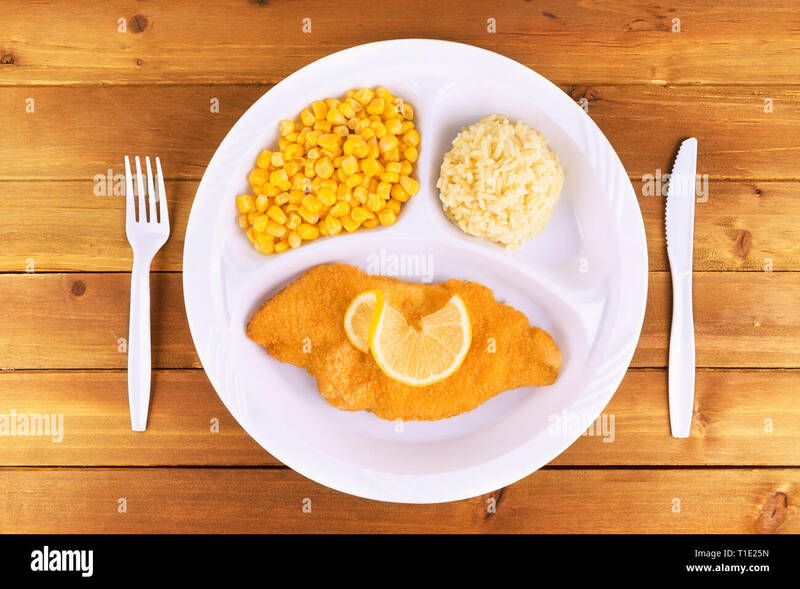 Battered fish tv dinner on wooden background, top view. 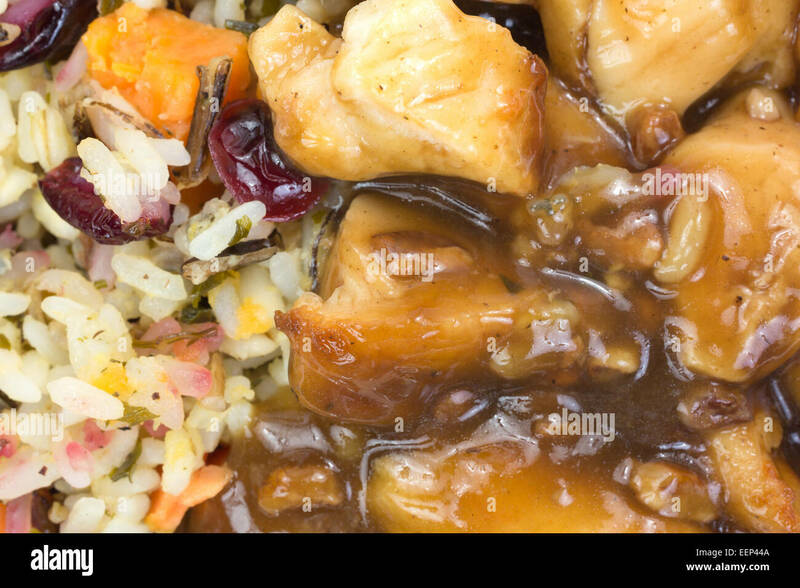 A very close view of chicken in a pecan sauce with rice TV dinner. 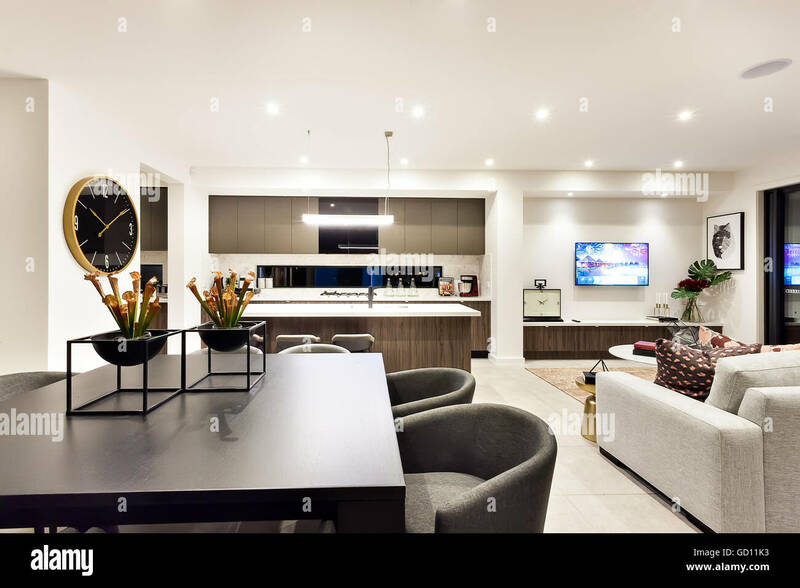 Modern living room with a television beside dinner and kitchen, the dining table has creative and fancy plants made. 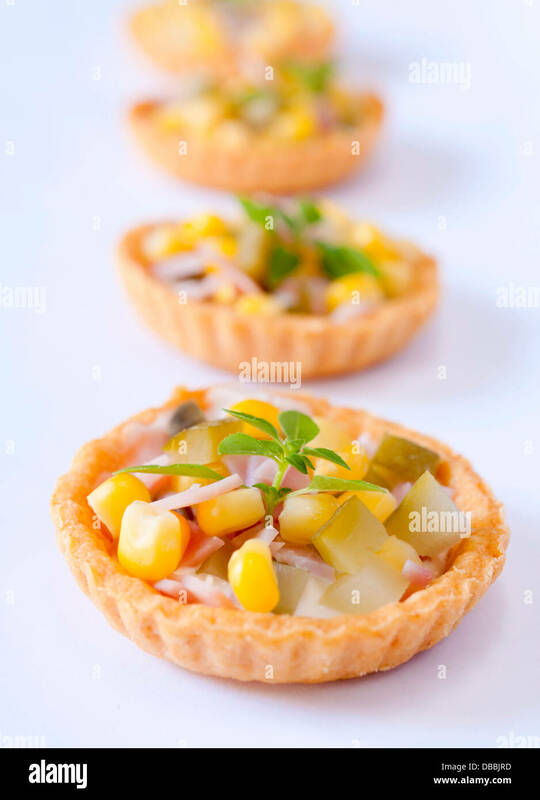 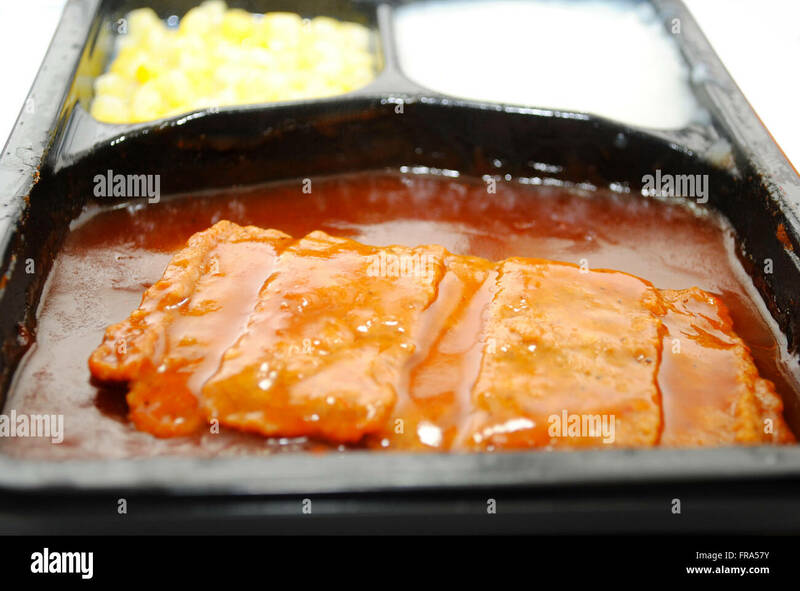 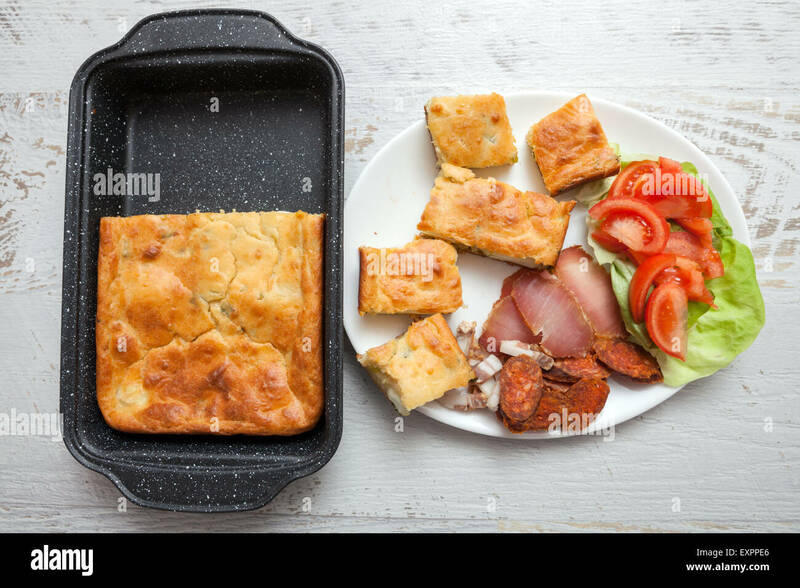 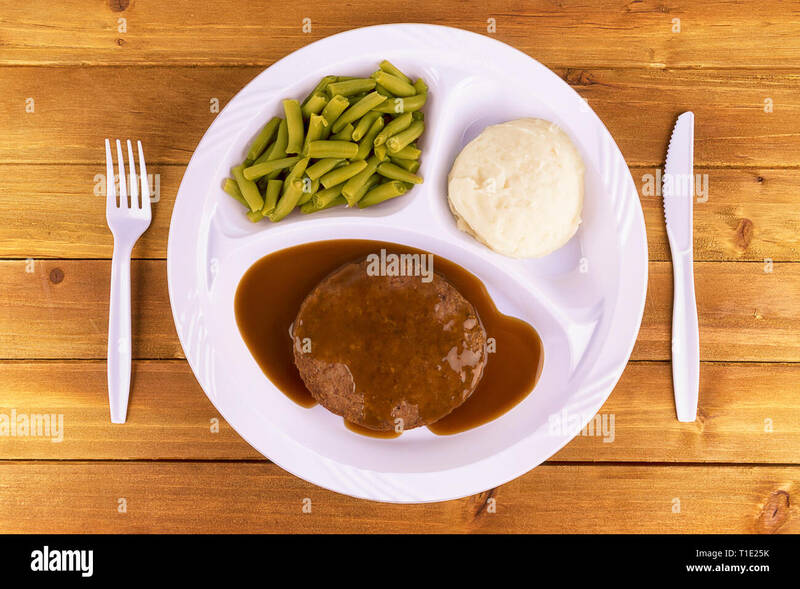 Beef patty tv dinner on wooden background, top view. 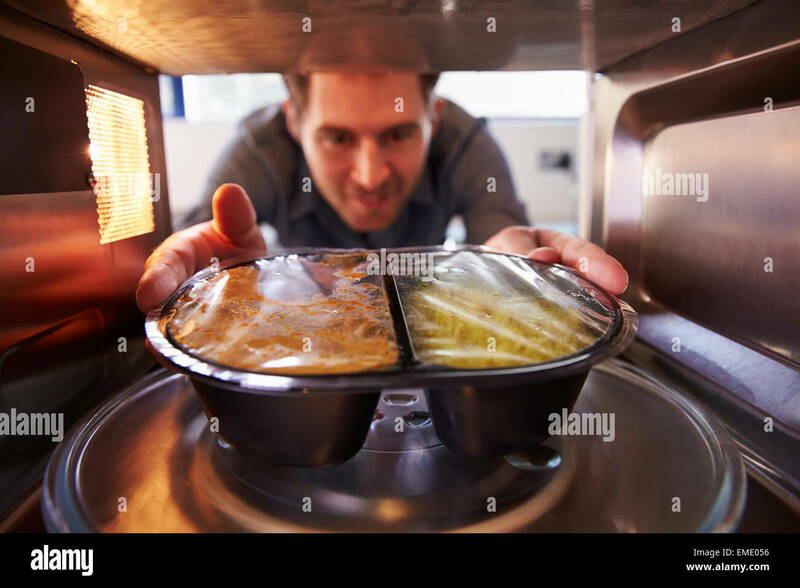 A very close view of a microwaved beef and macaroni TV dinner illuminated with natural window light. 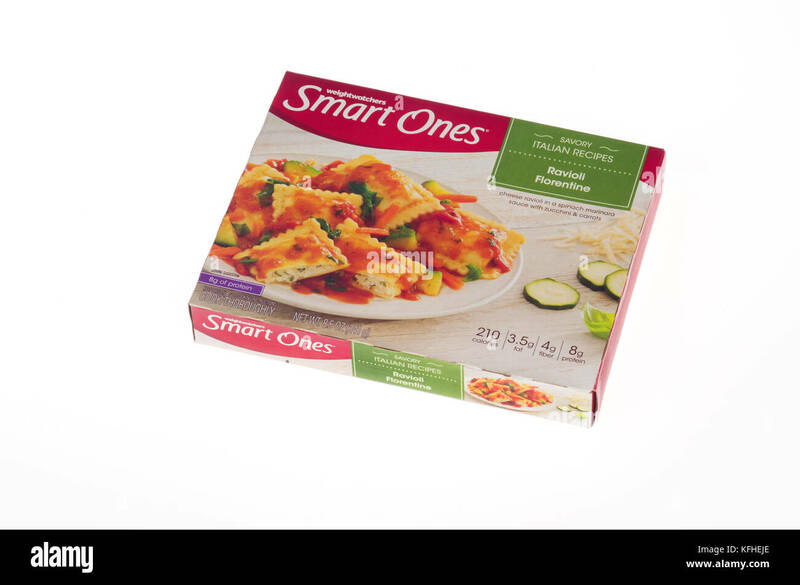 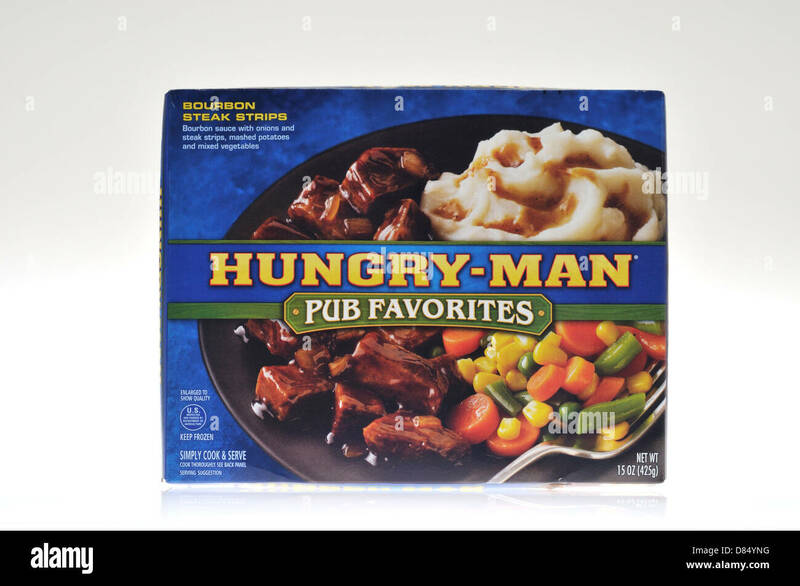 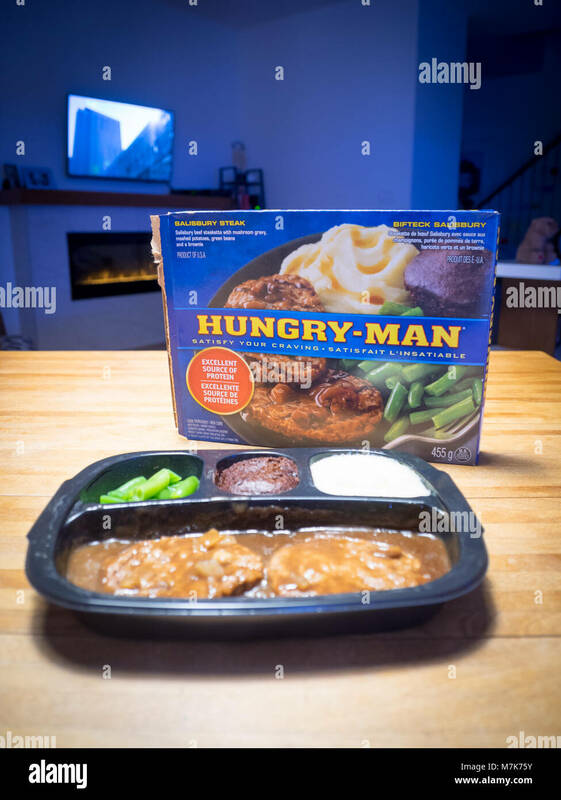 A Swanson Hungry-Man salisbury steak TV dinner (frozen dinner). 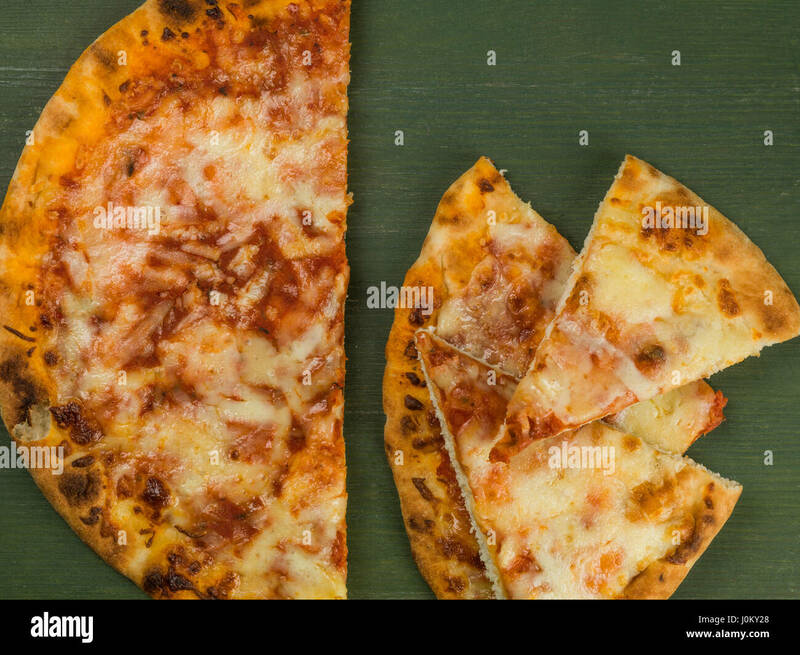 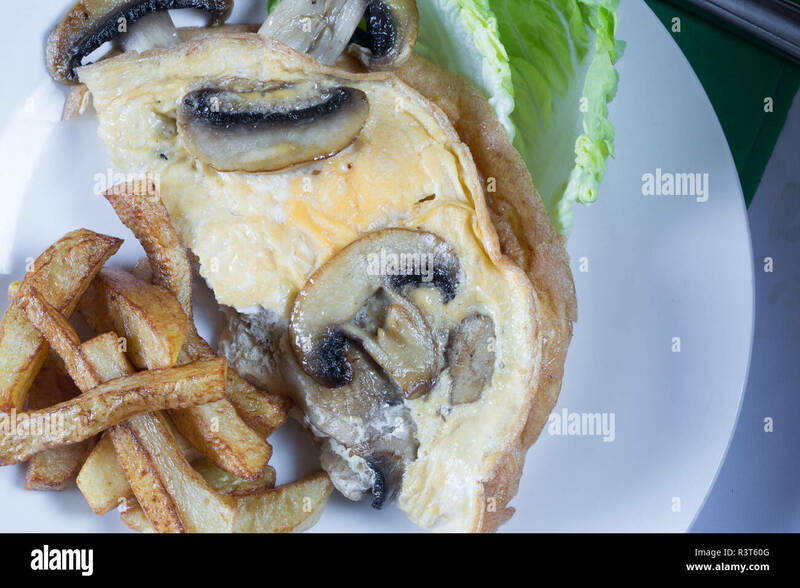 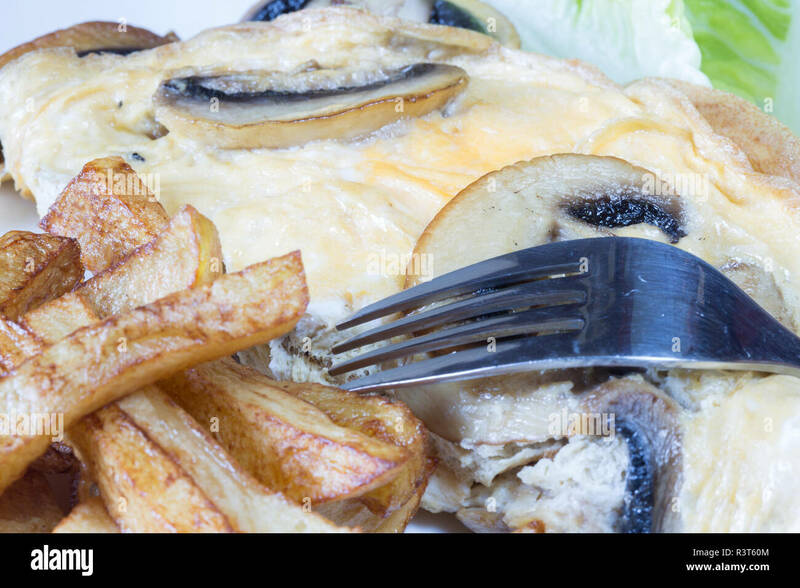 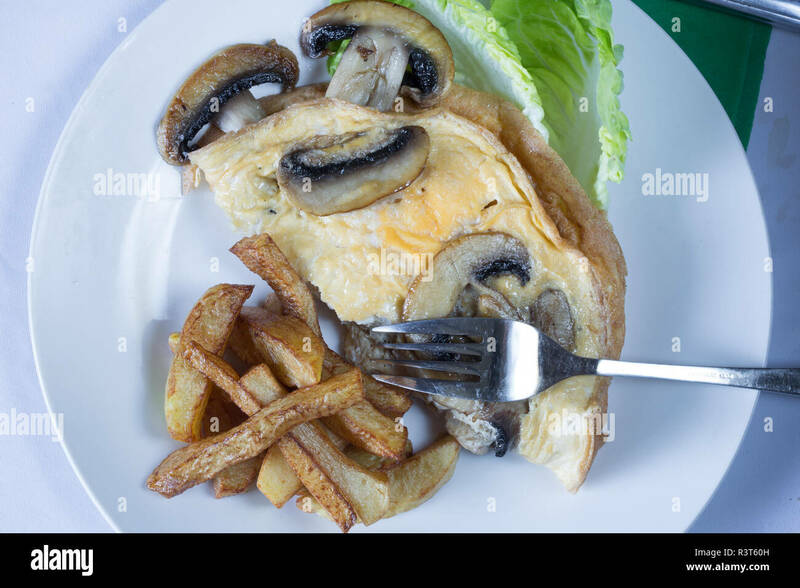 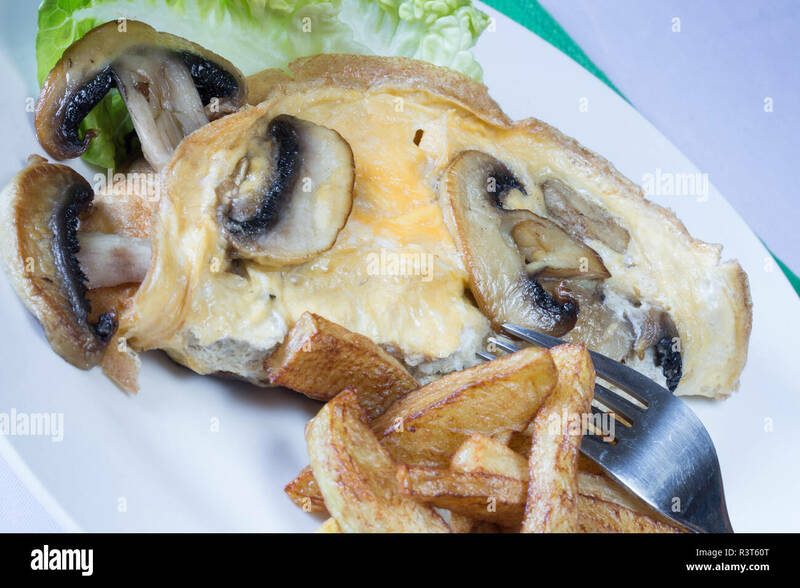 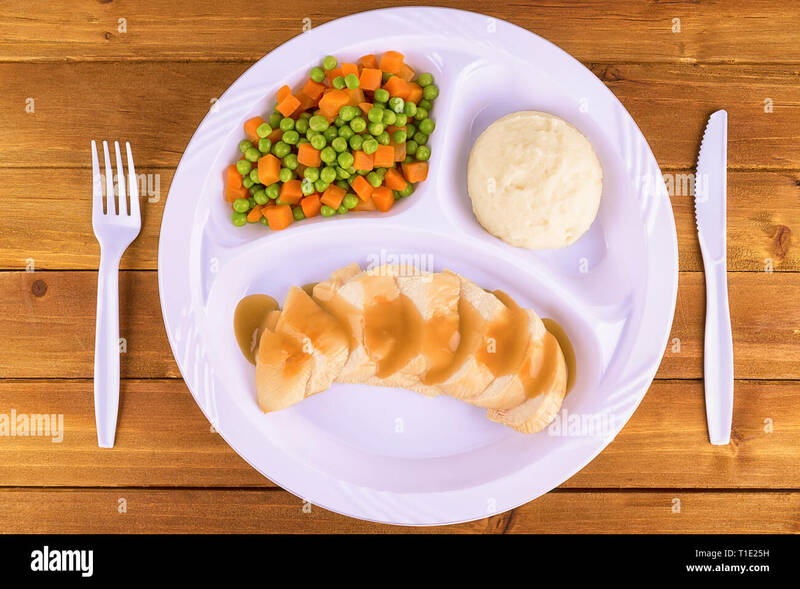 Sliced chicken tv dinner on wooden background, top view. 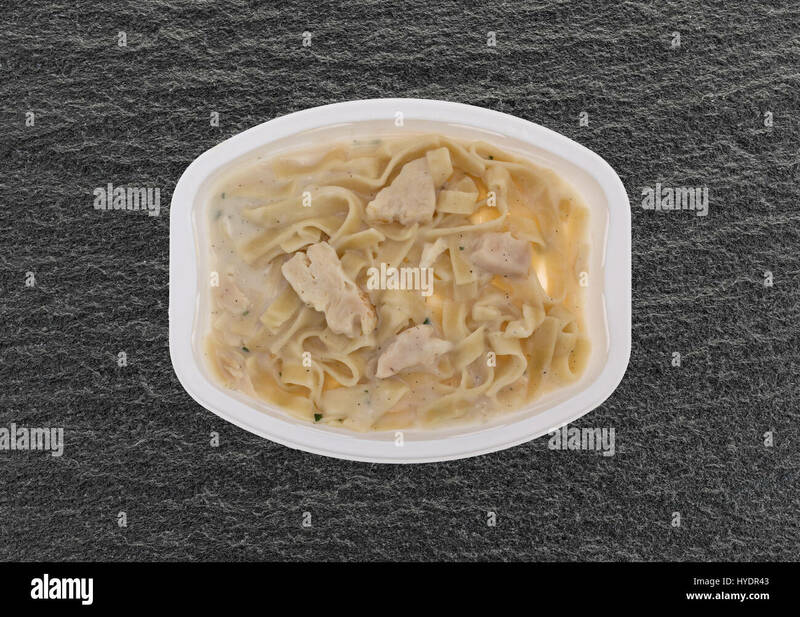 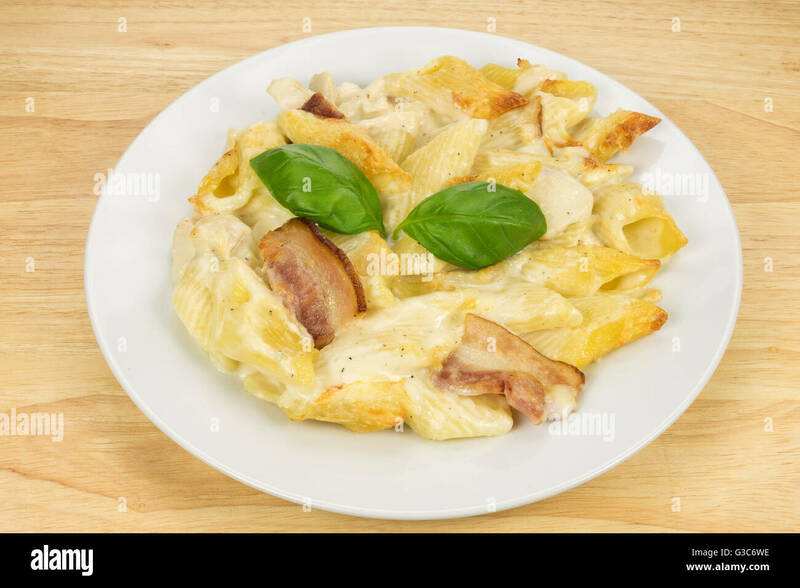 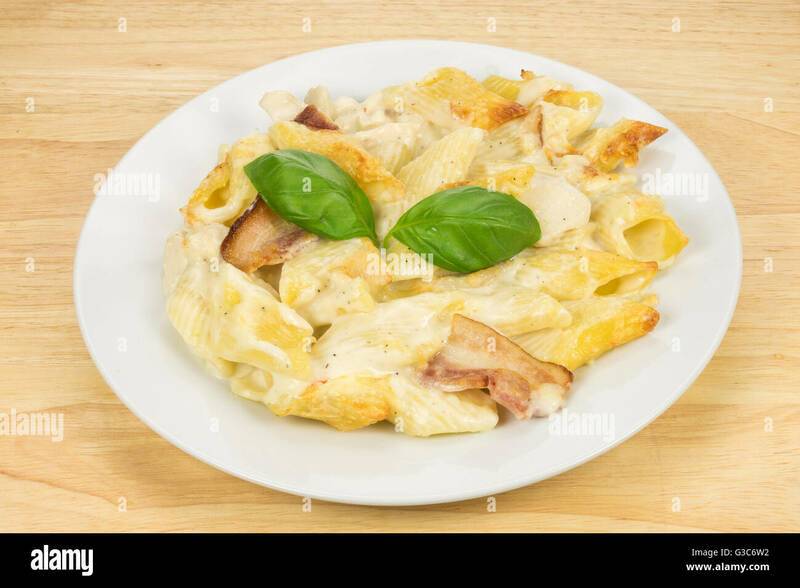 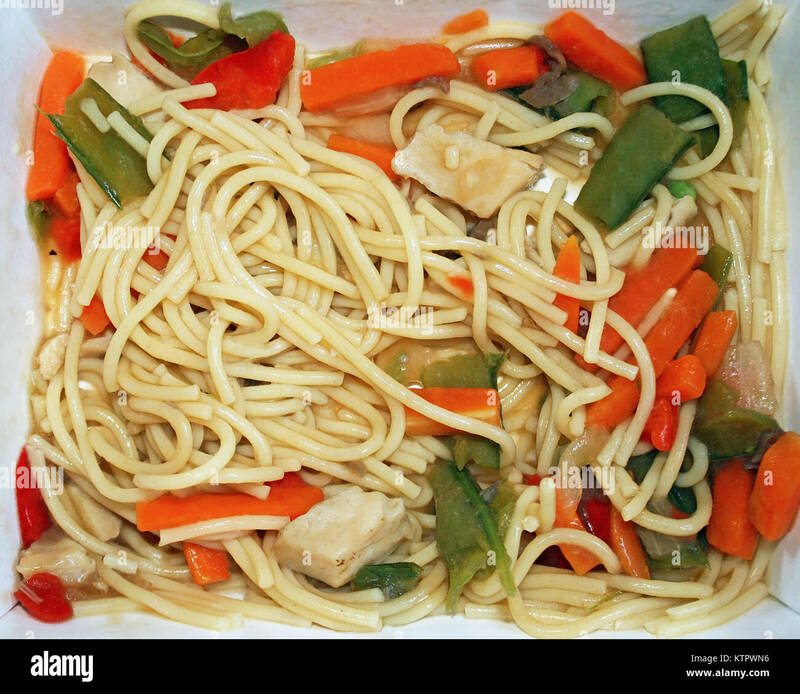 Top view of a cooked TV dinner of fettuccini with chicken and seasonings on a black slate table. 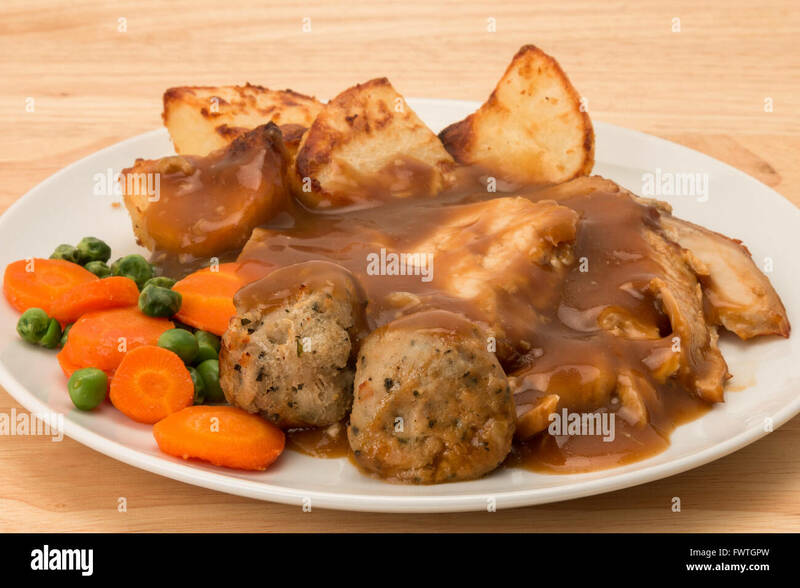 A roasted chicken dinner with carrot and peas, sage and onion stuffing balls, and gravy. 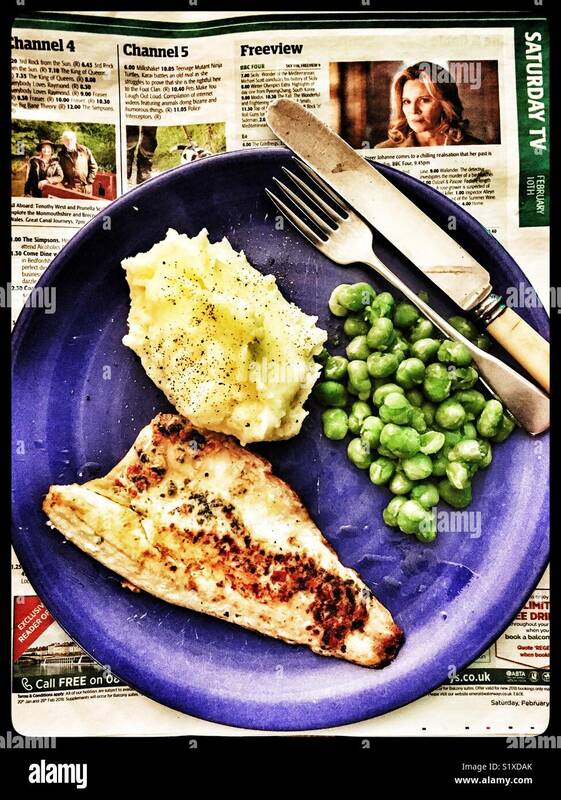 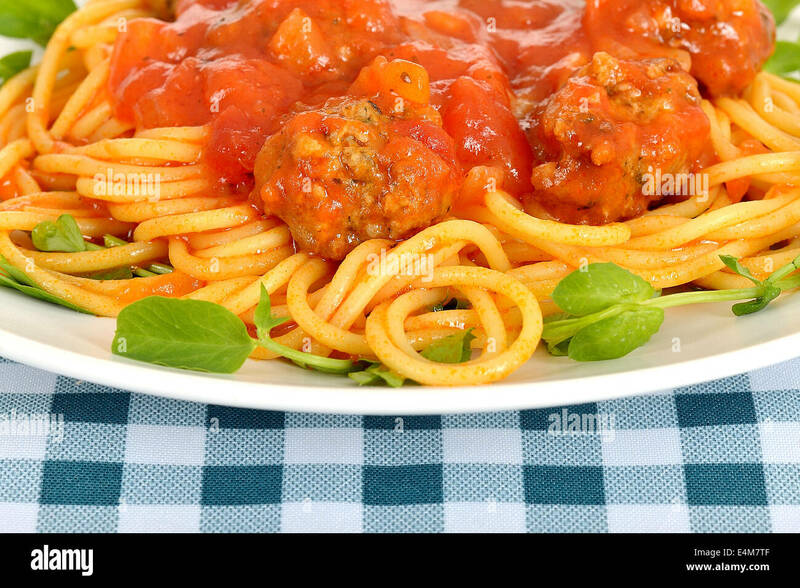 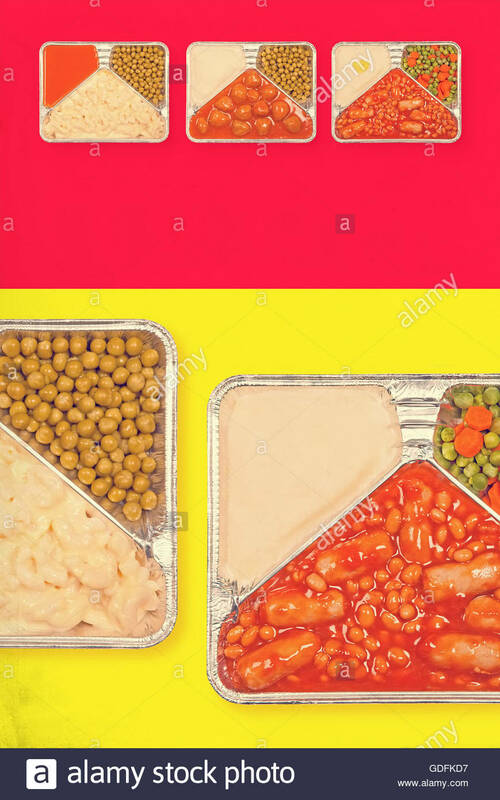 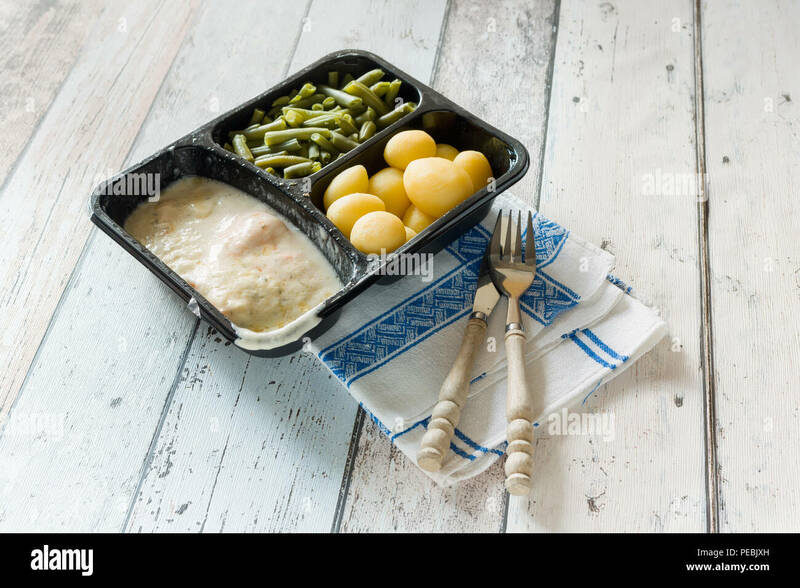 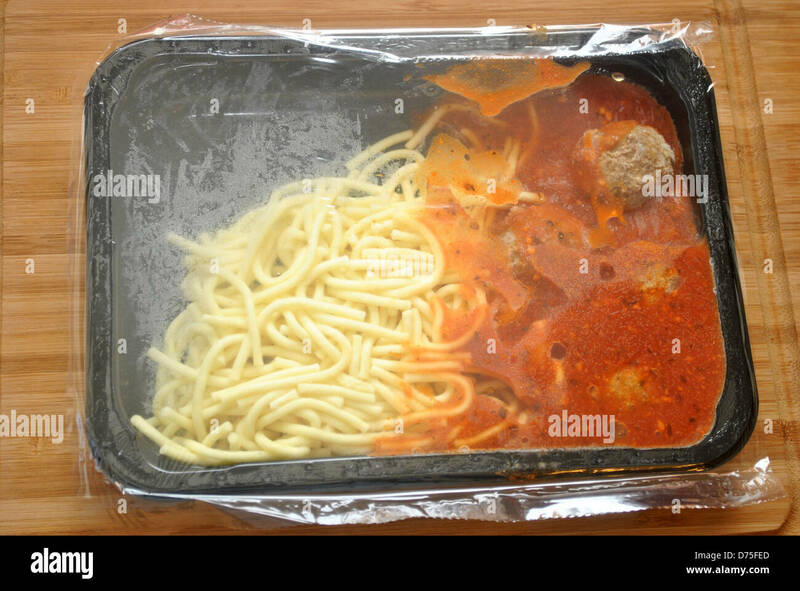 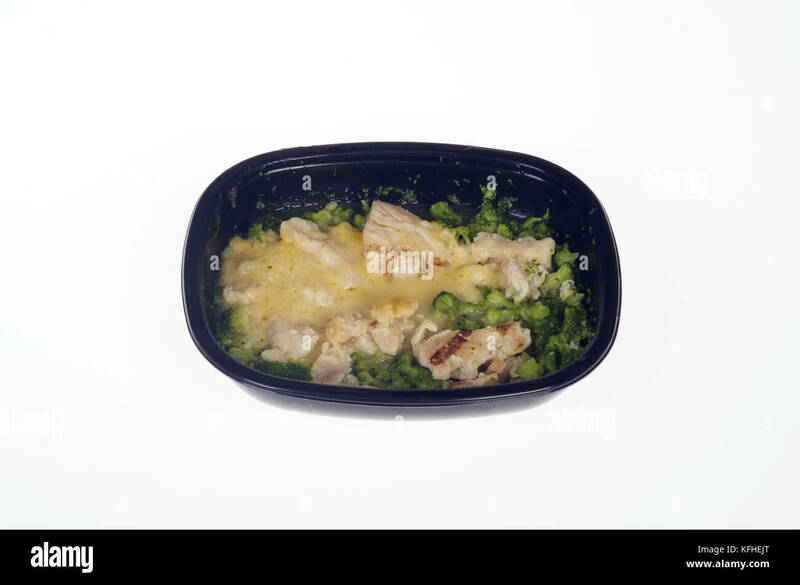 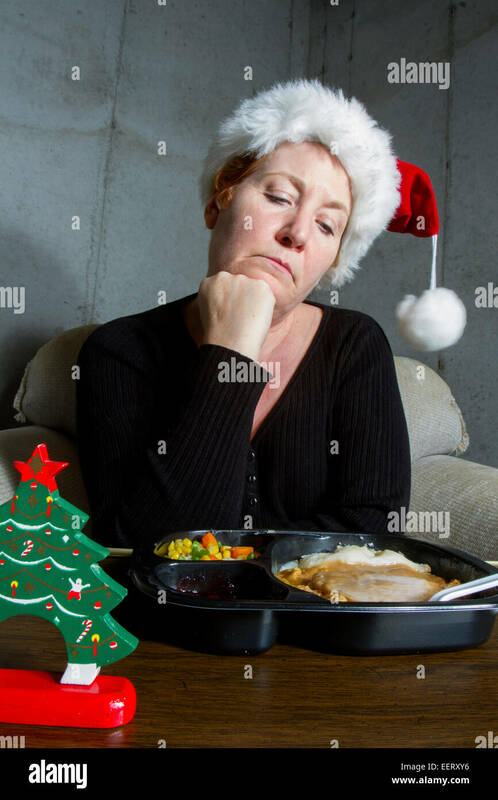 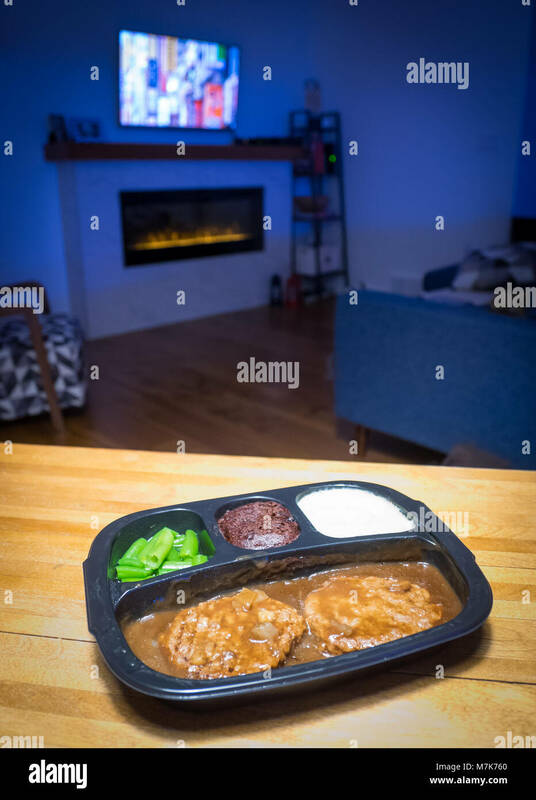 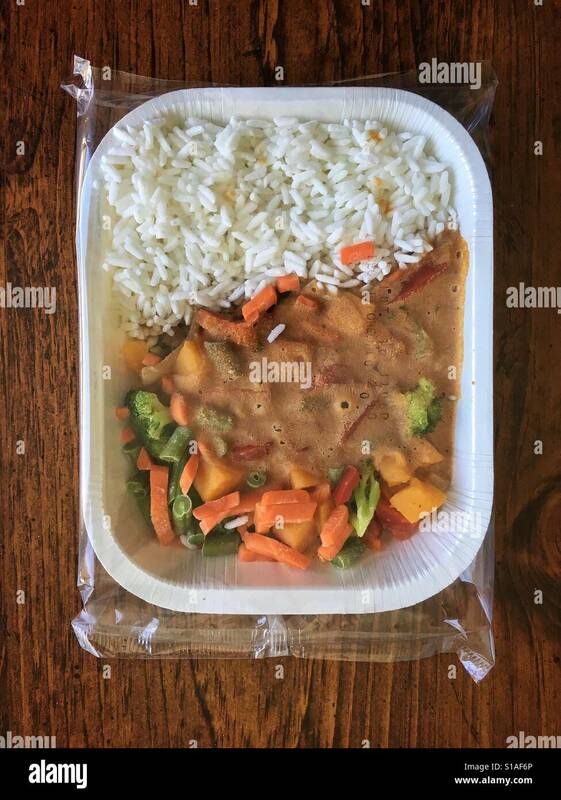 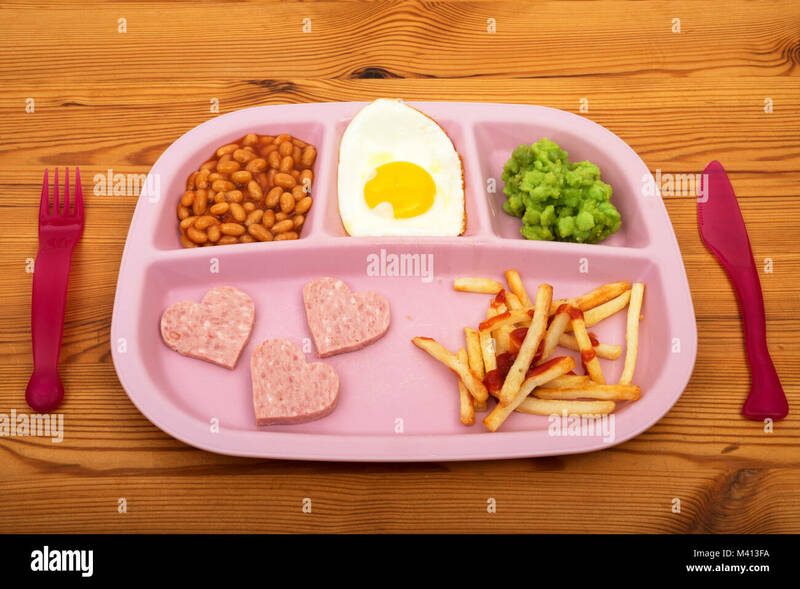 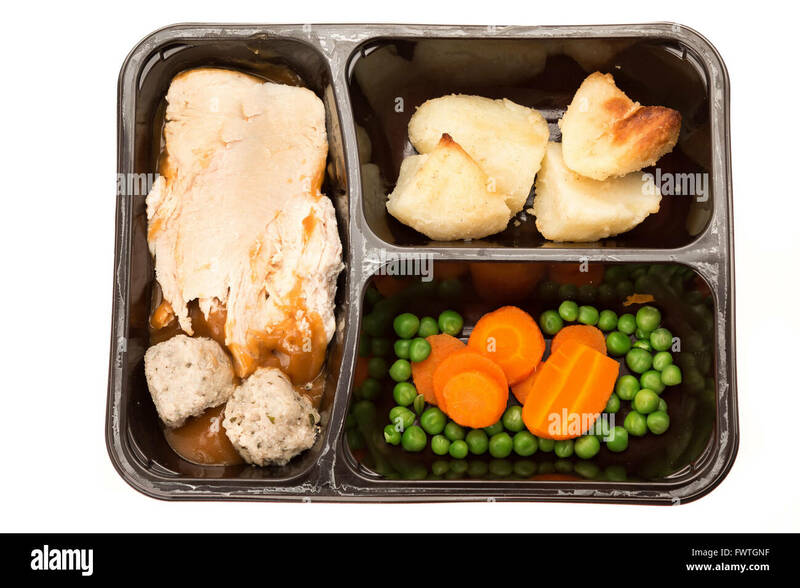 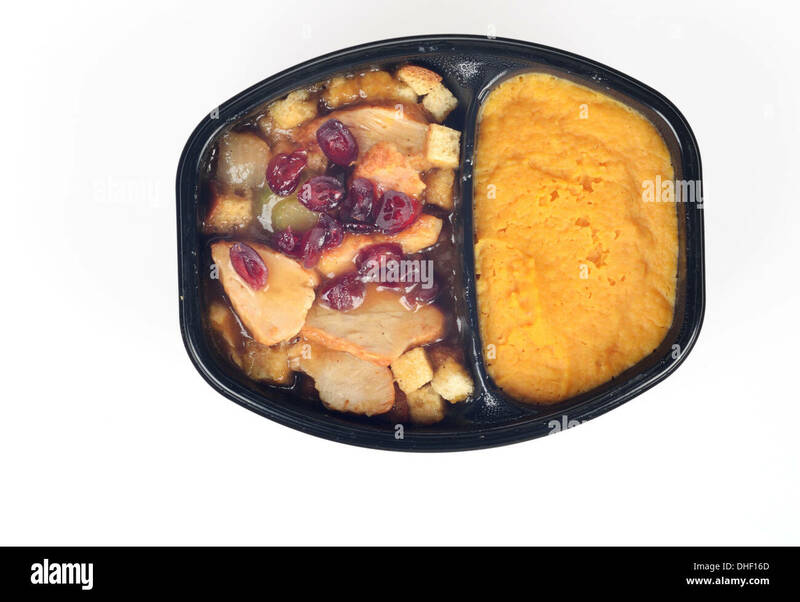 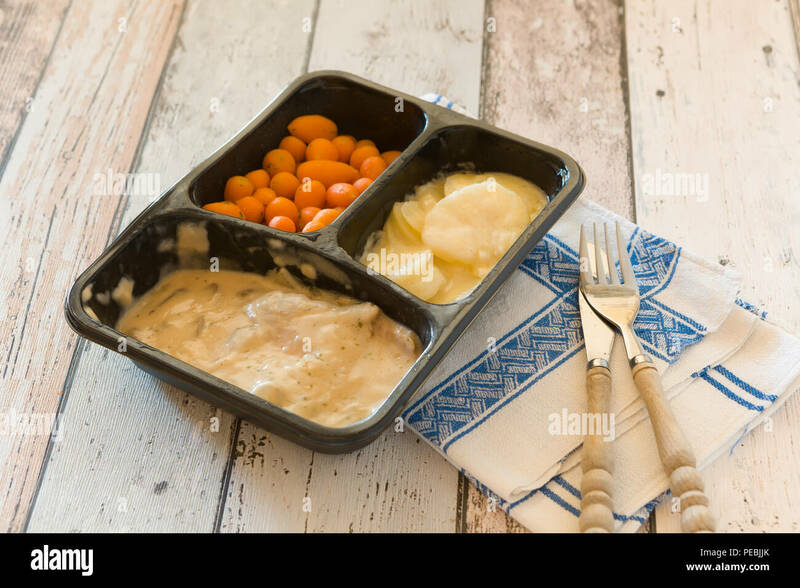 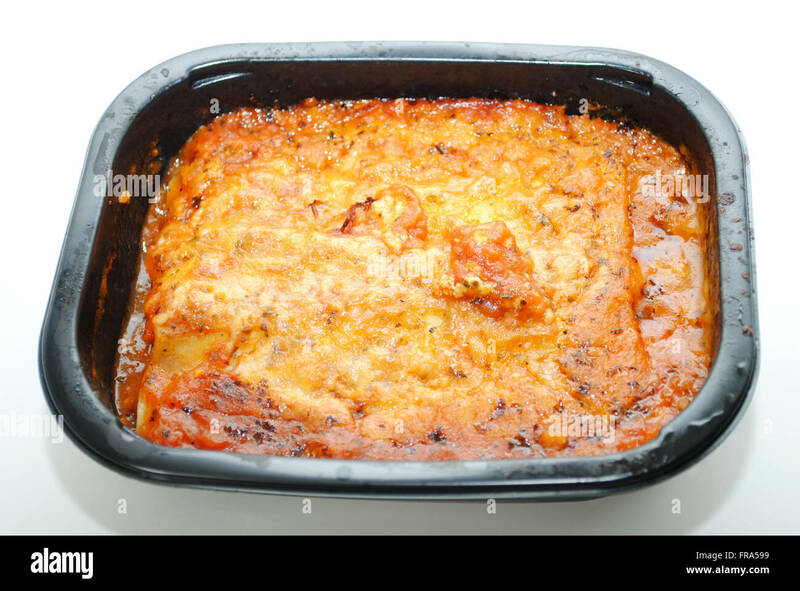 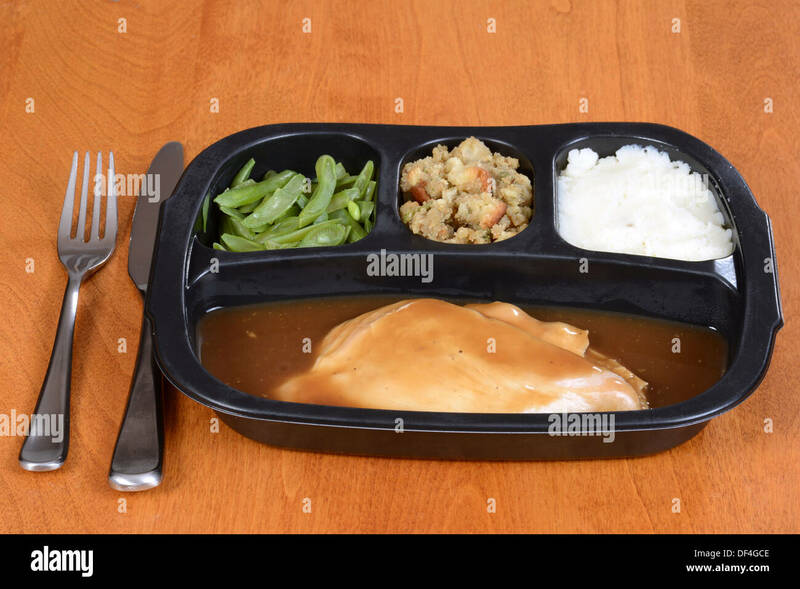 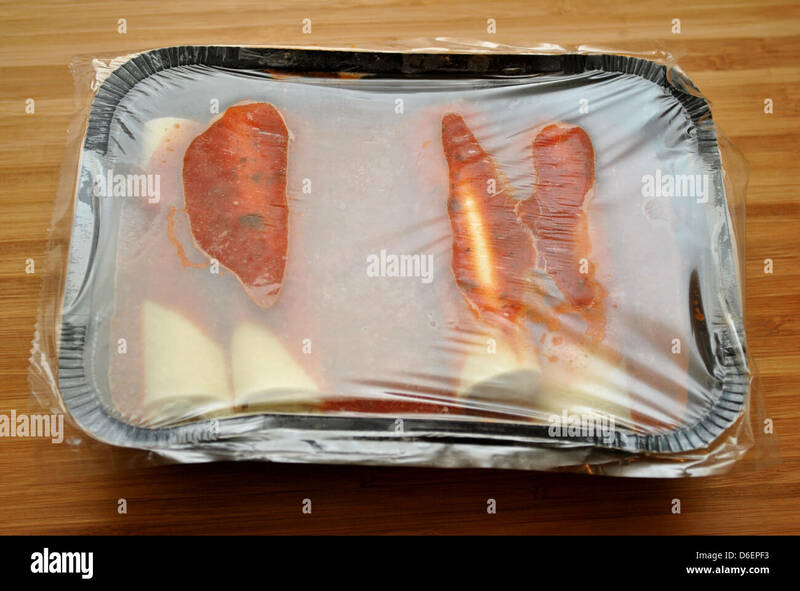 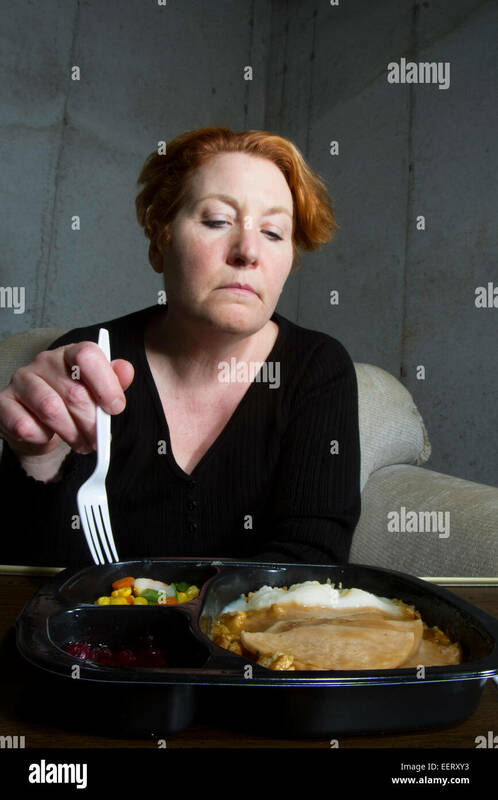 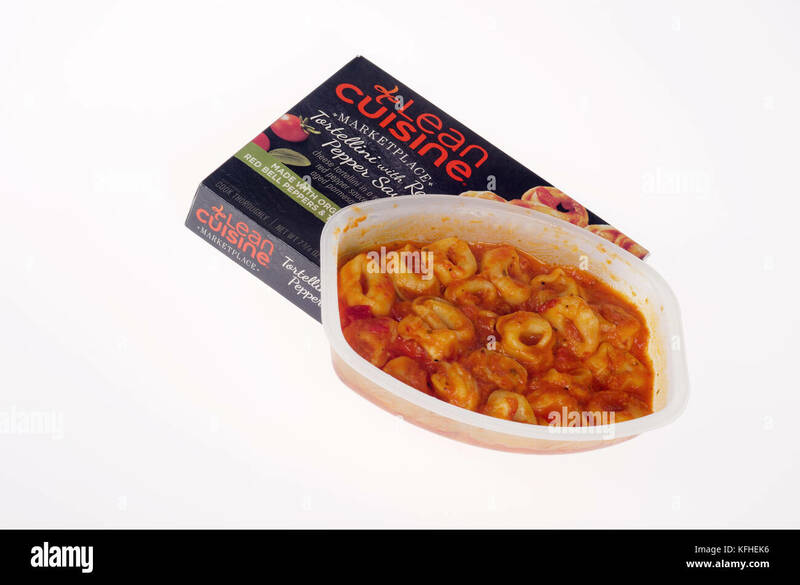 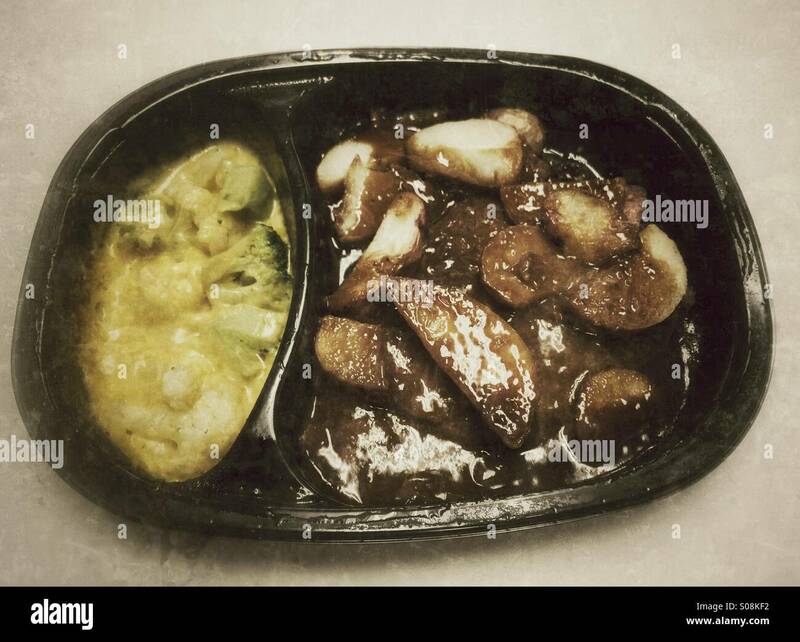 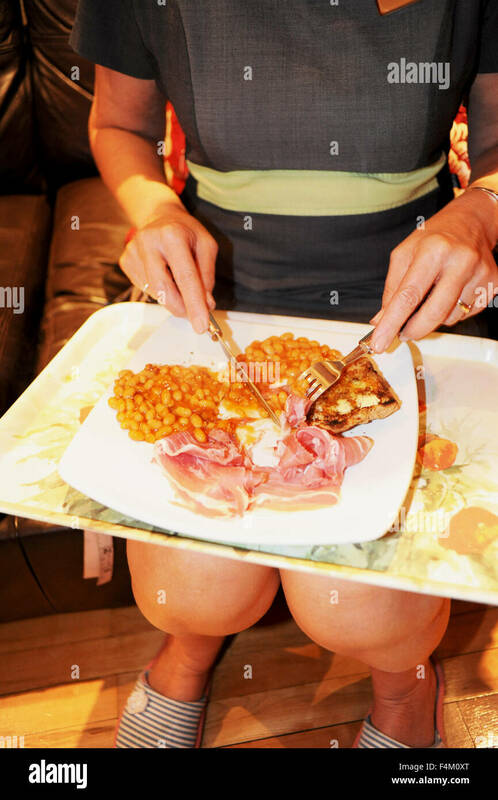 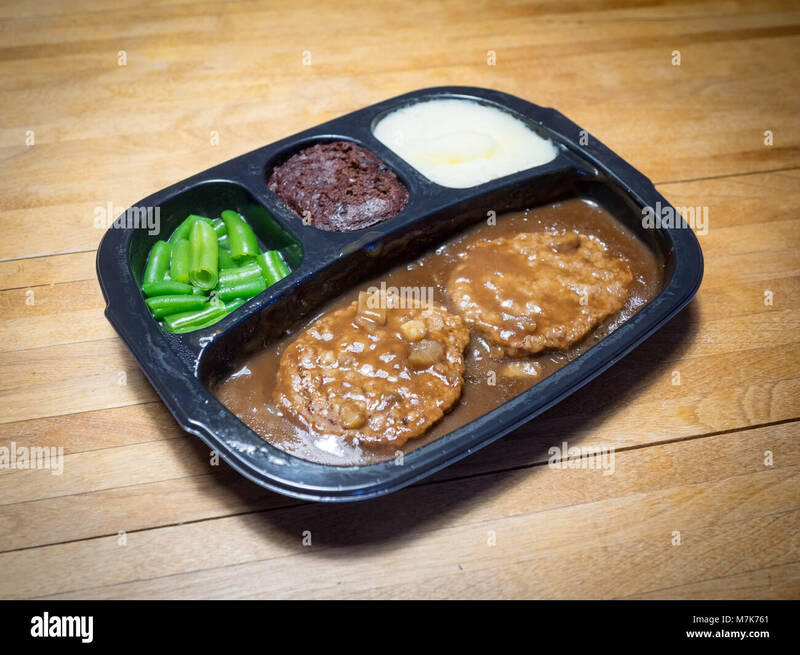 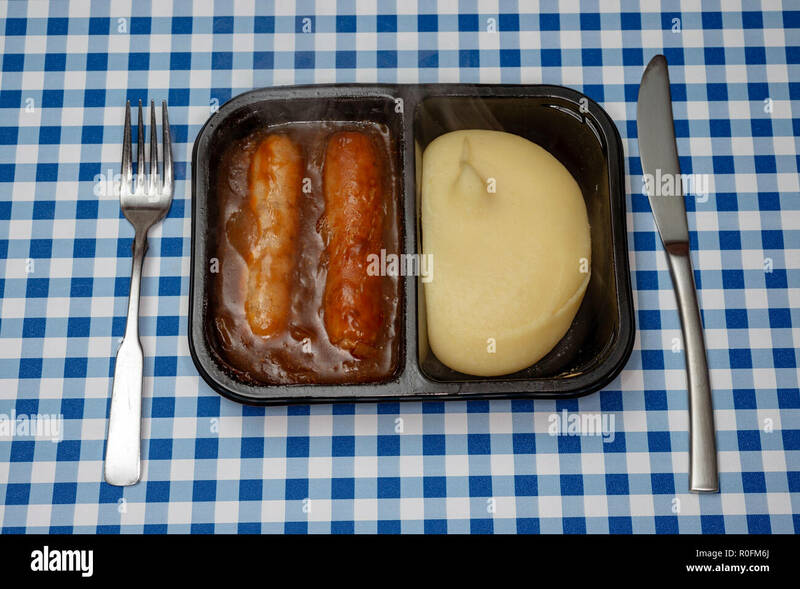 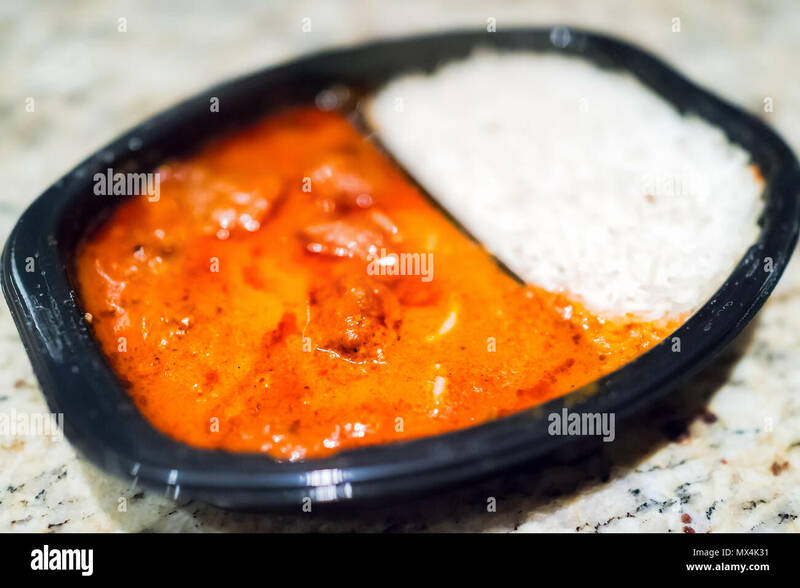 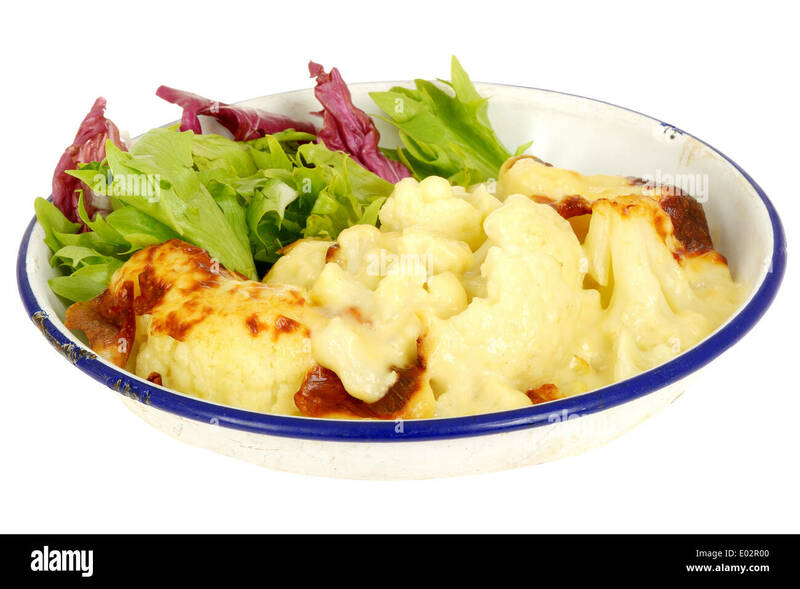 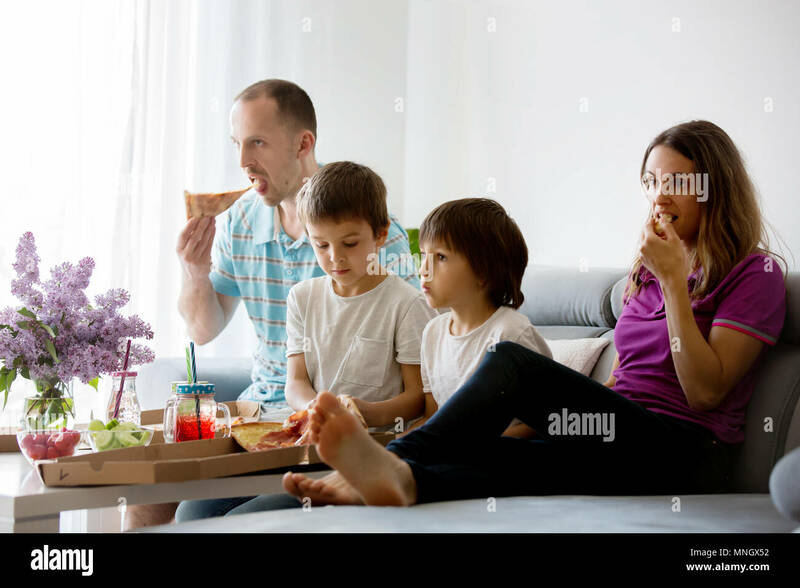 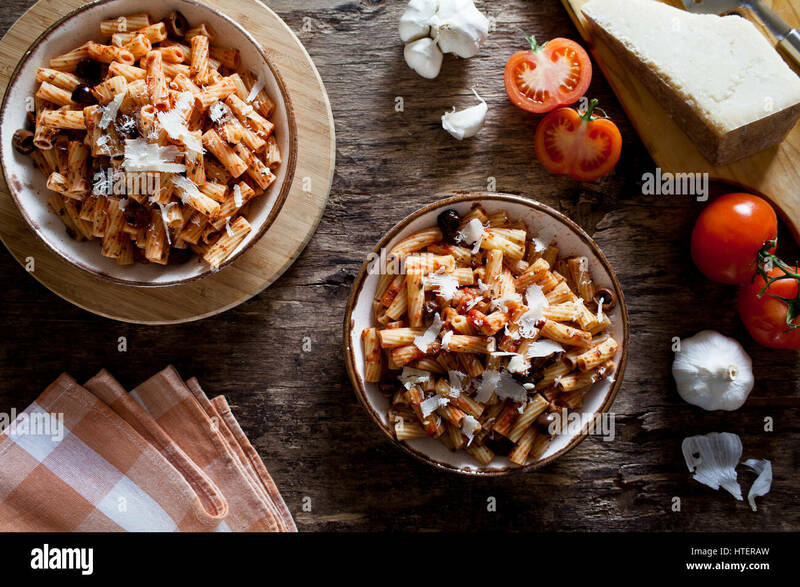 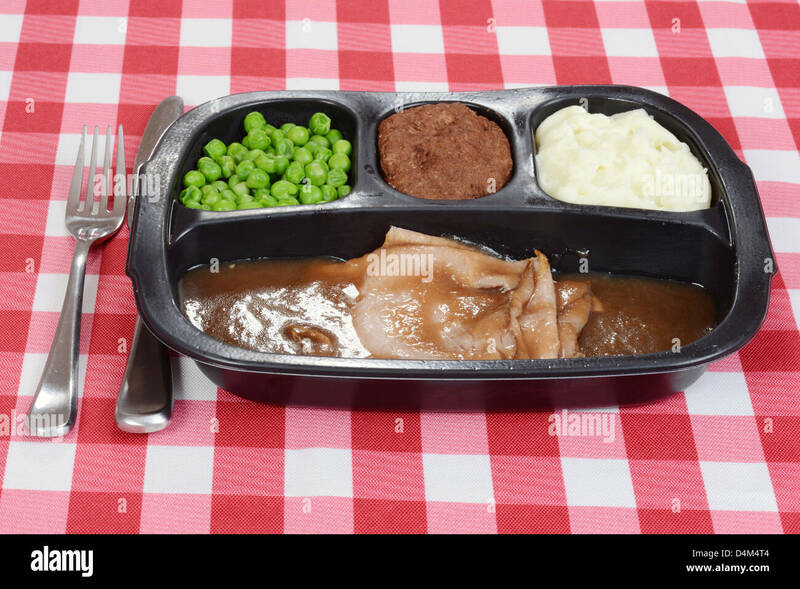 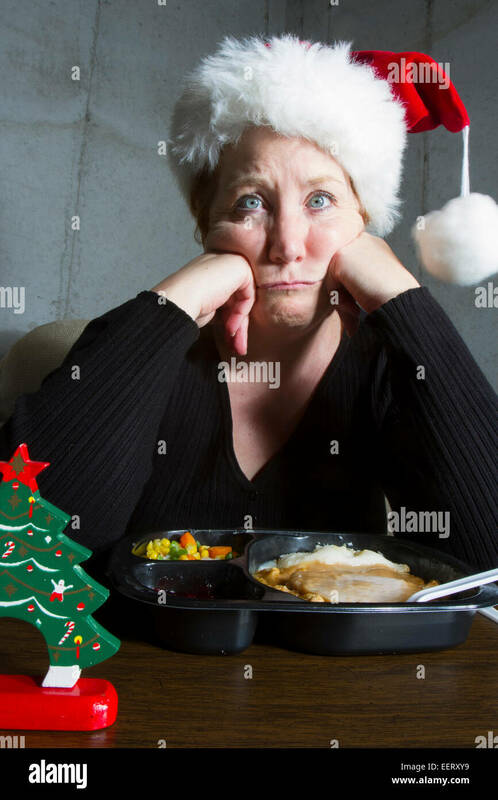 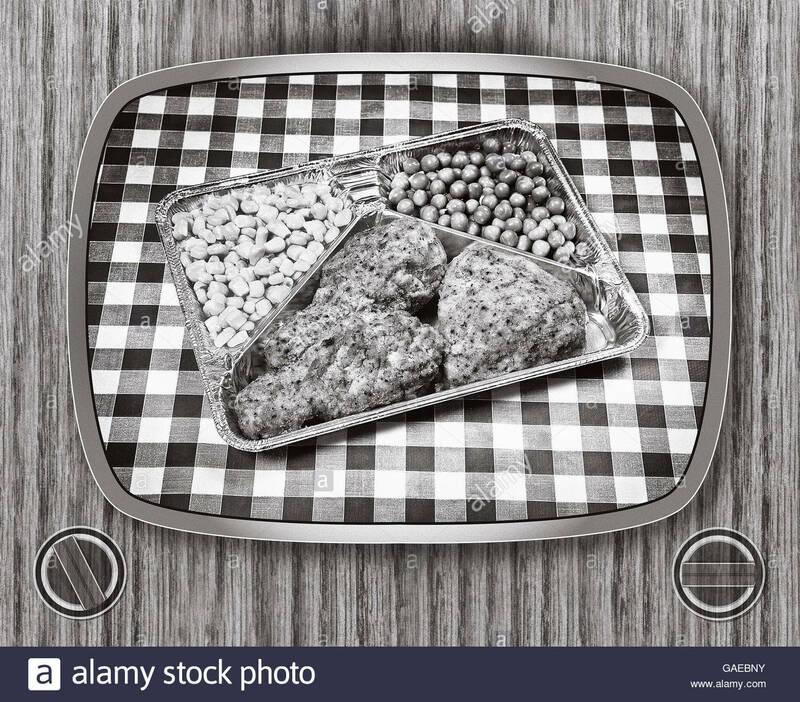 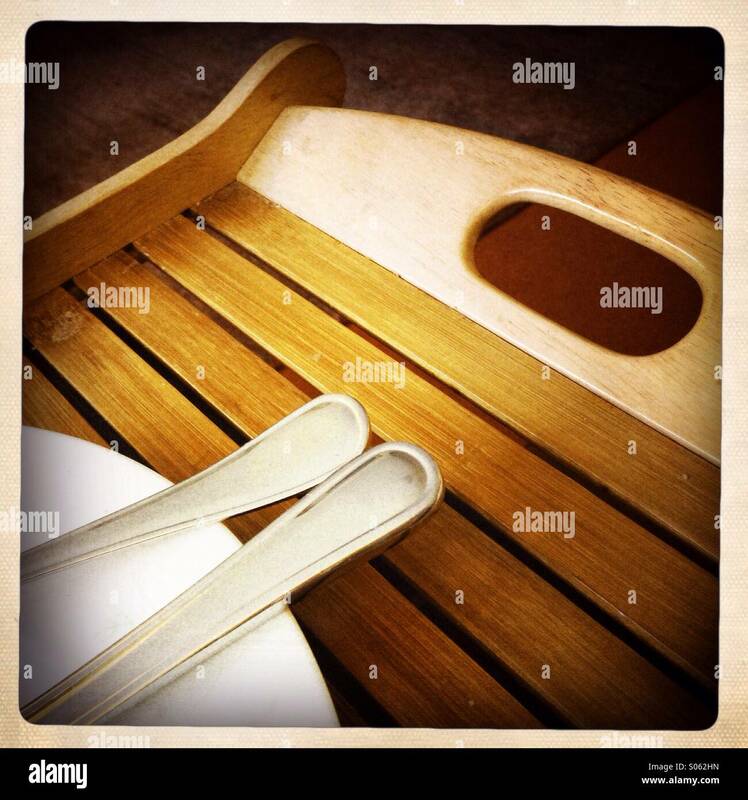 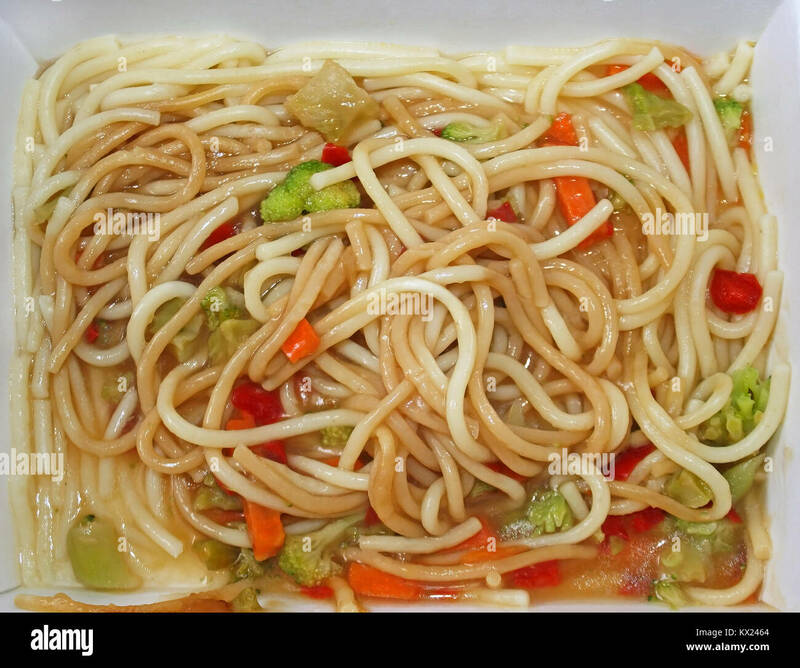 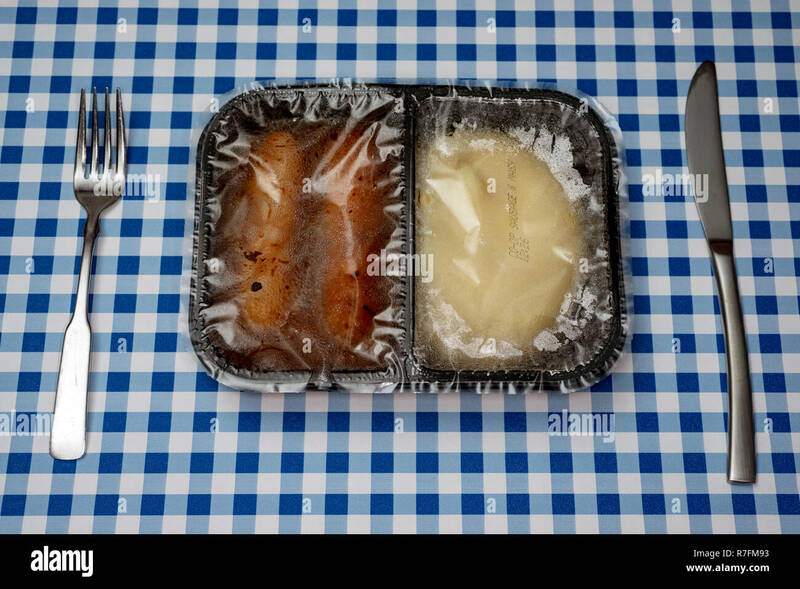 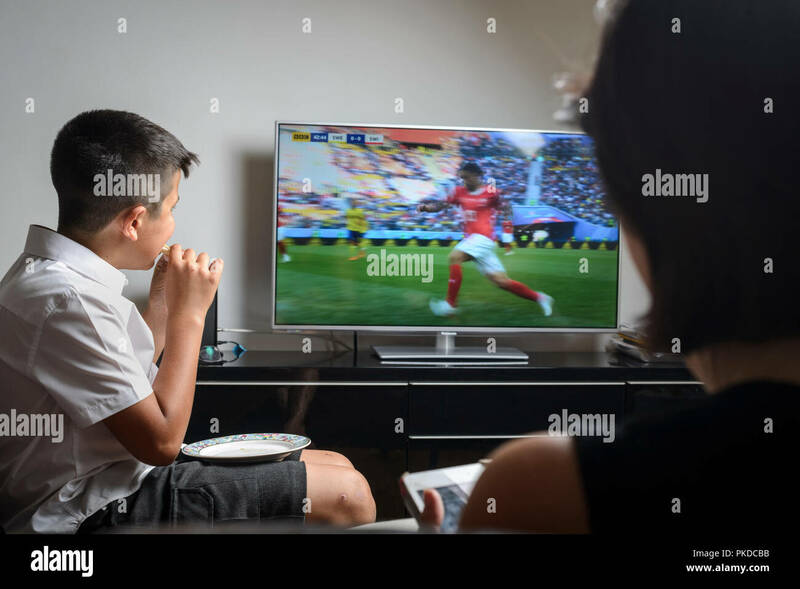 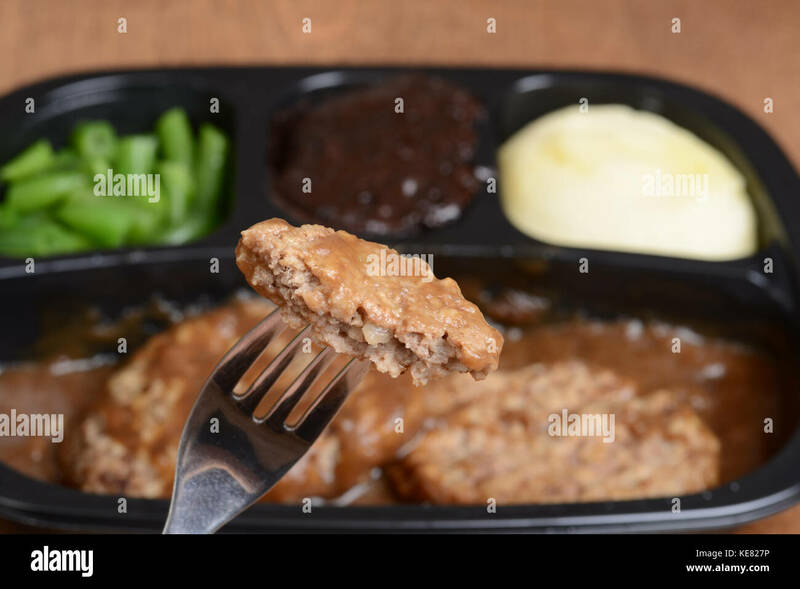 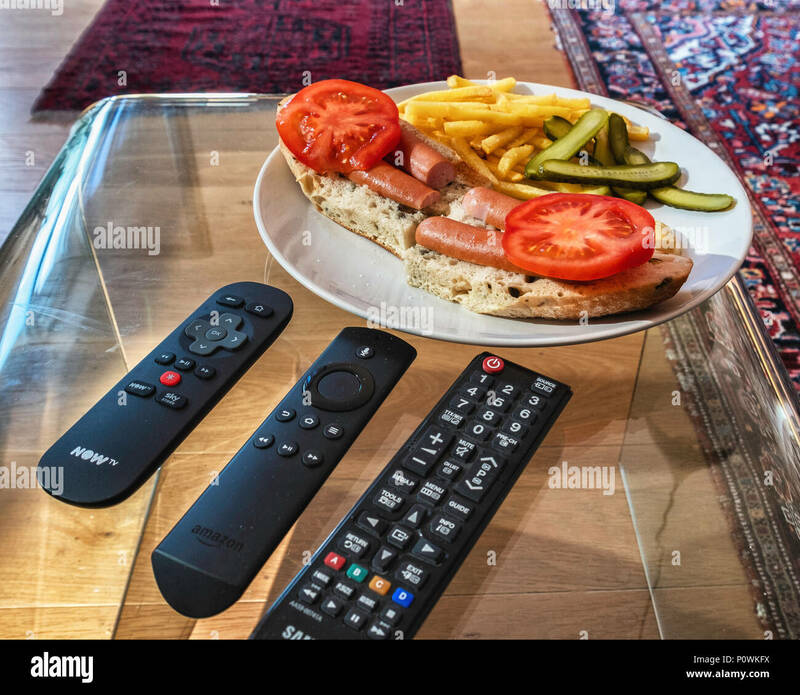 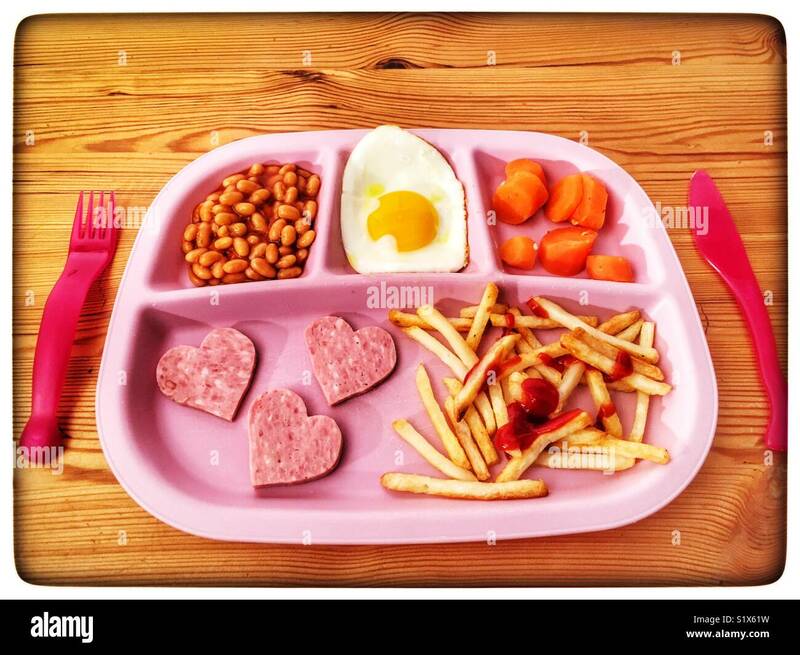 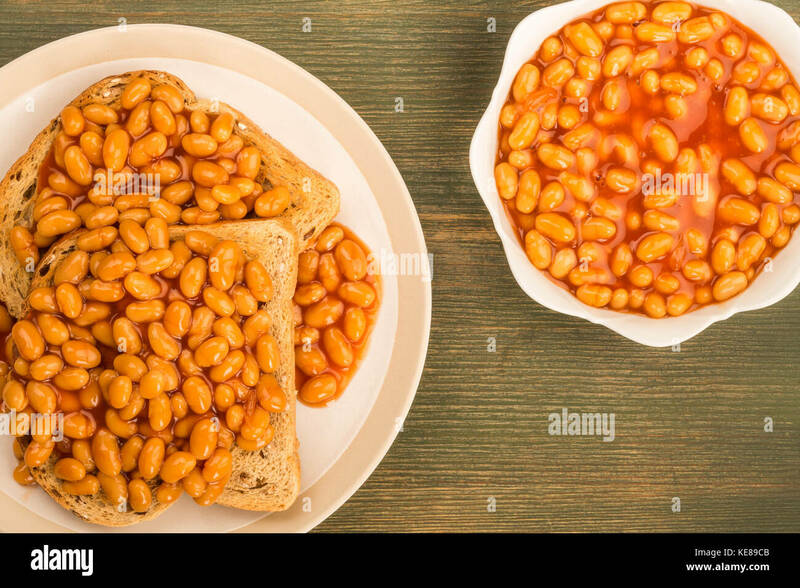 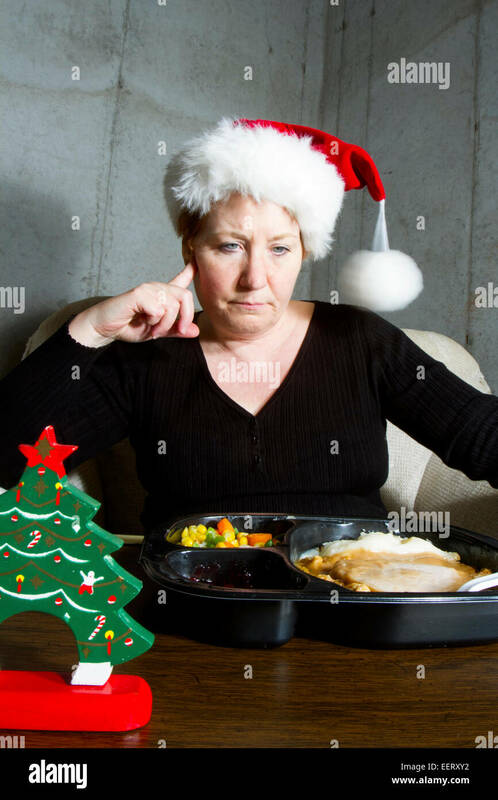 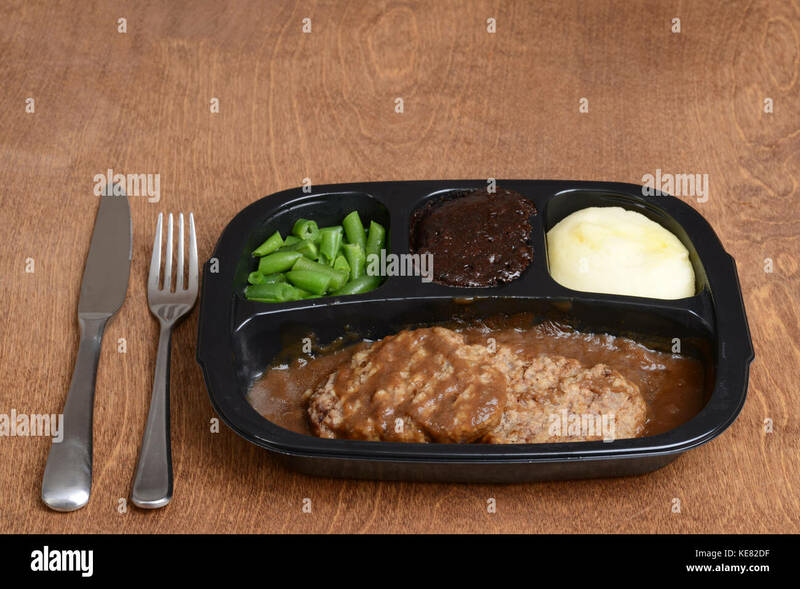 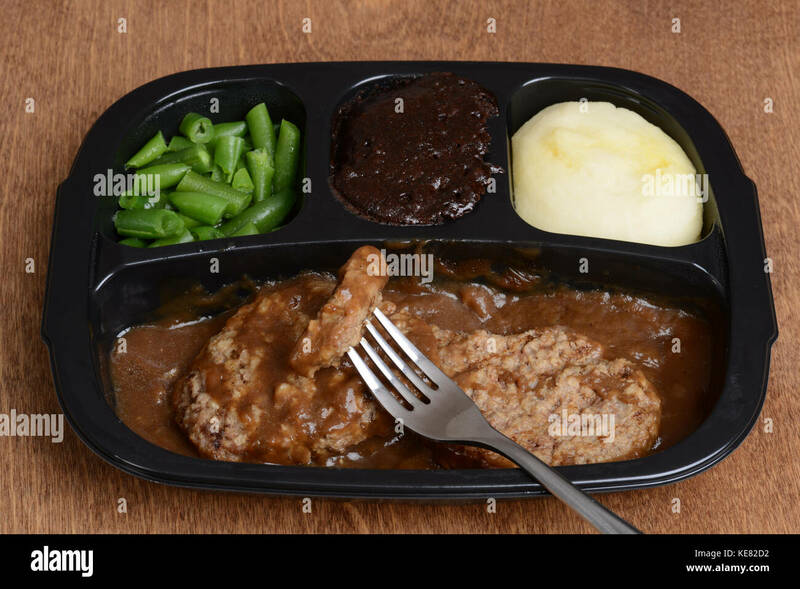 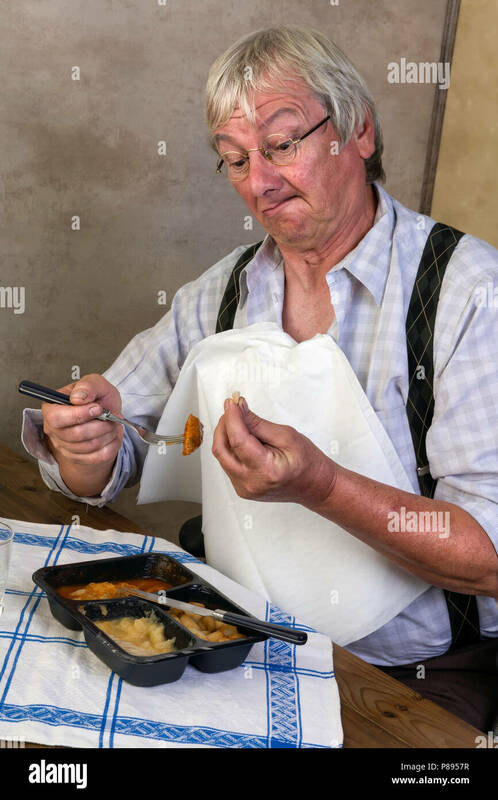 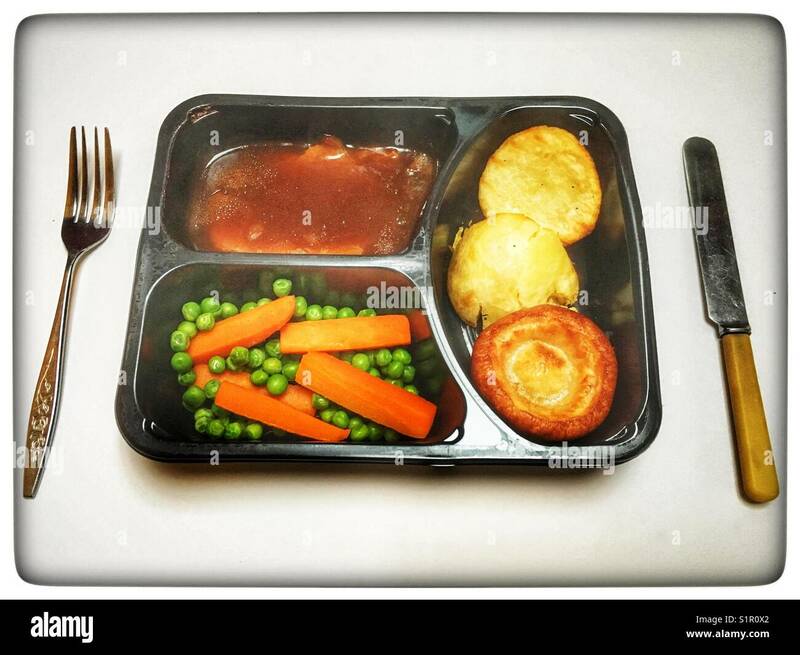 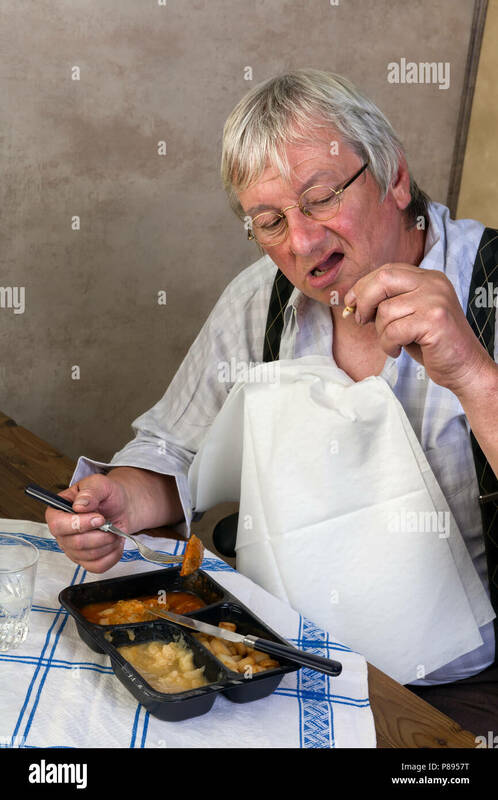 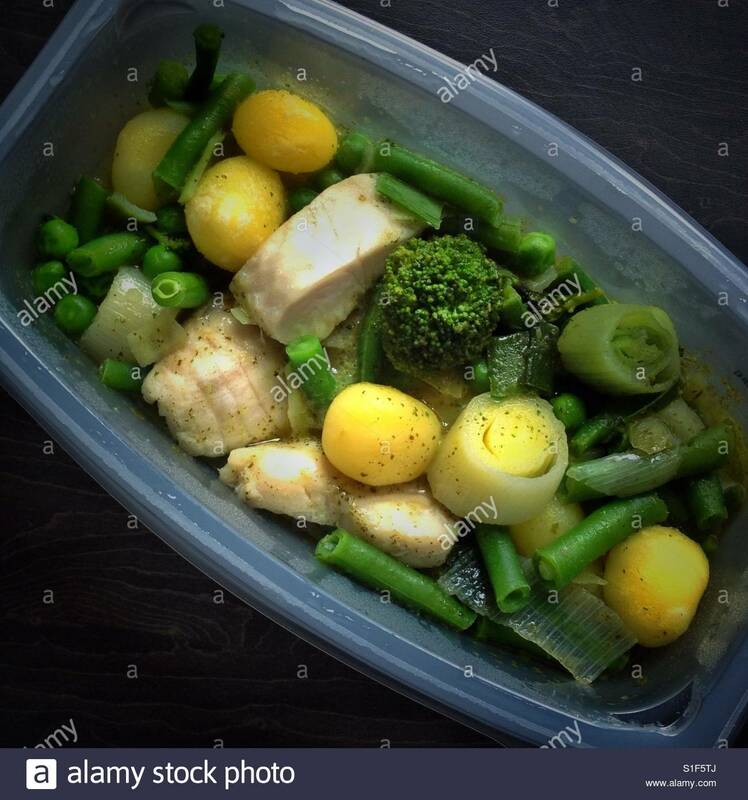 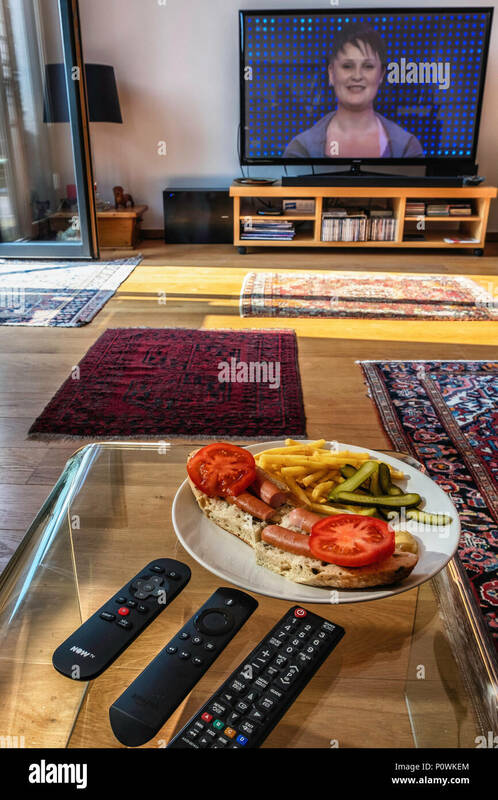 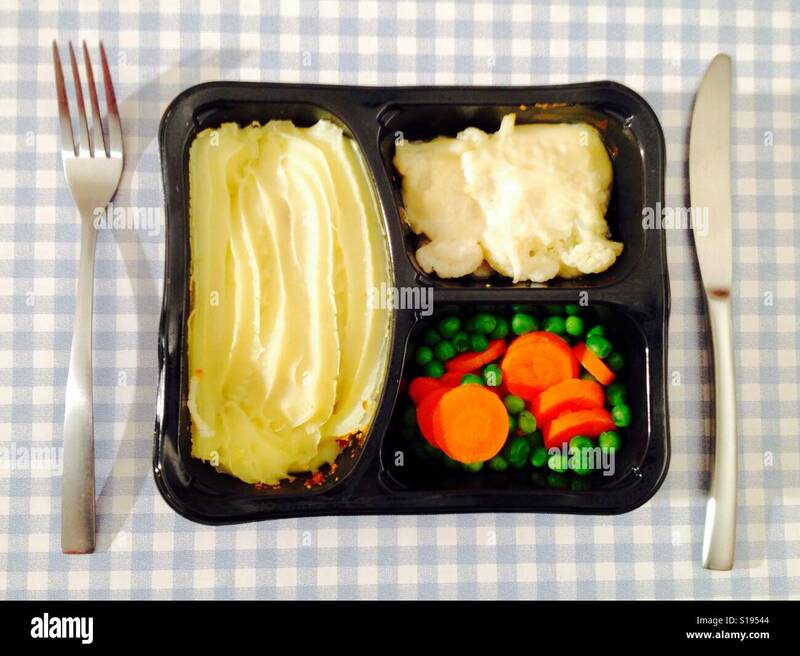 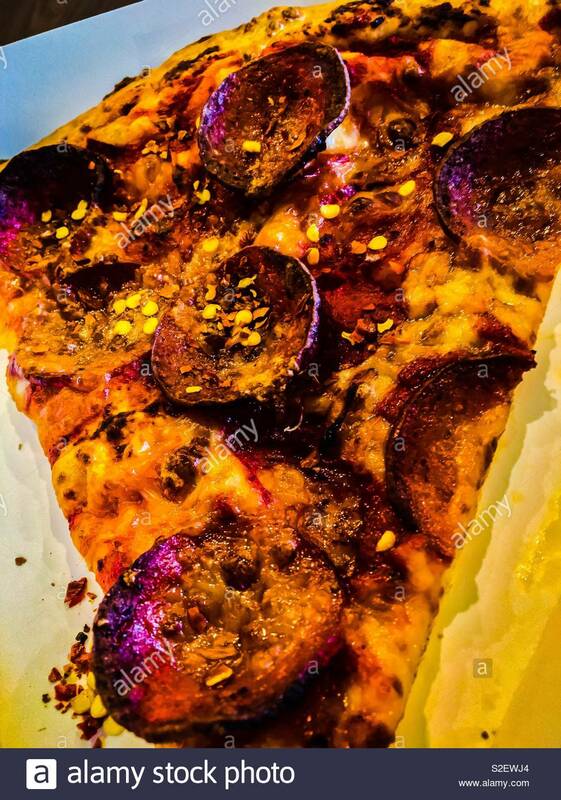 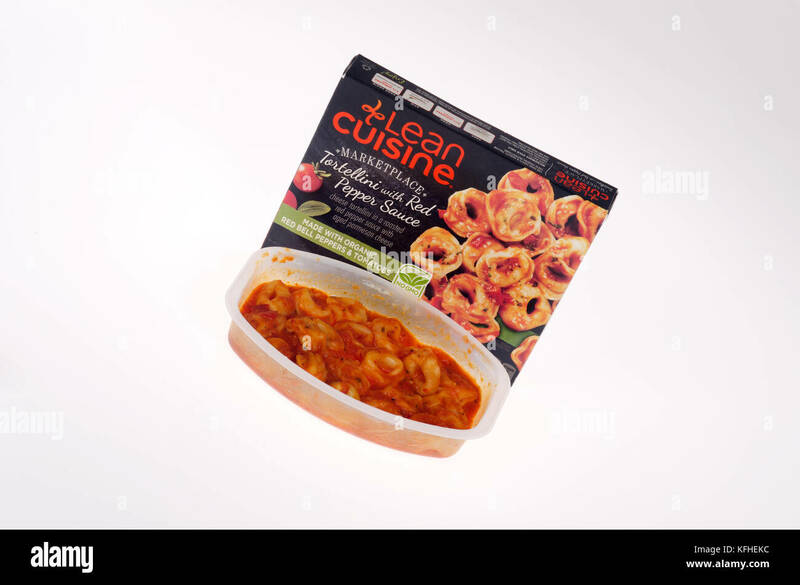 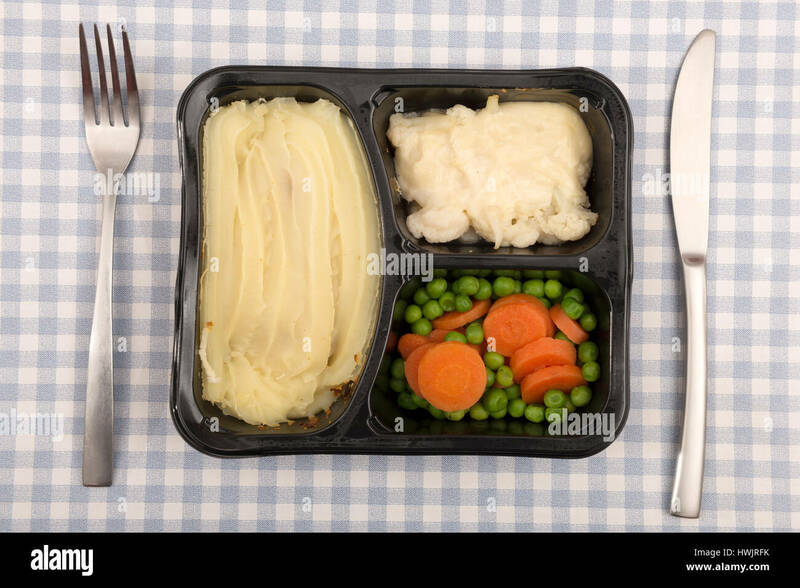 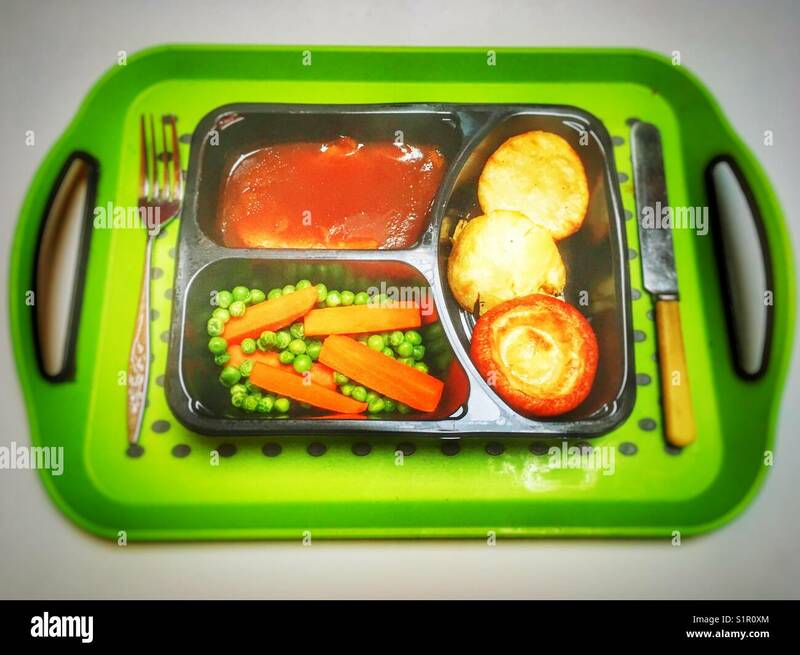 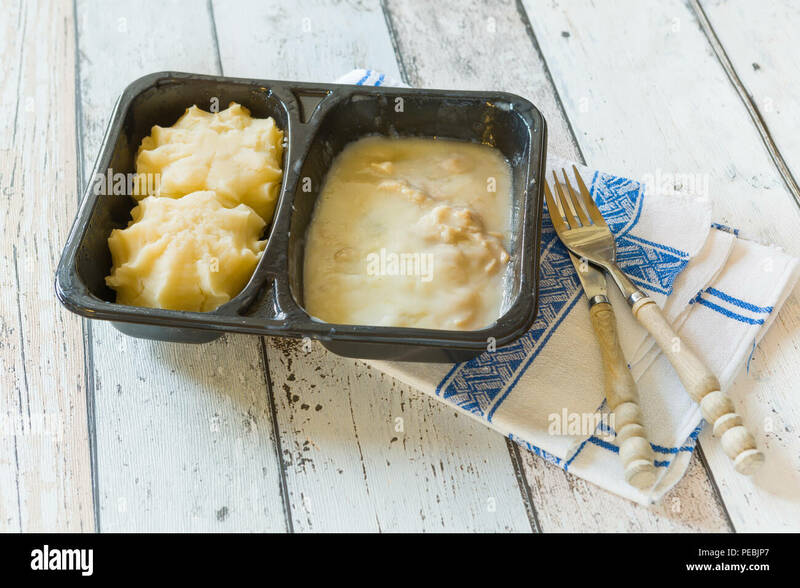 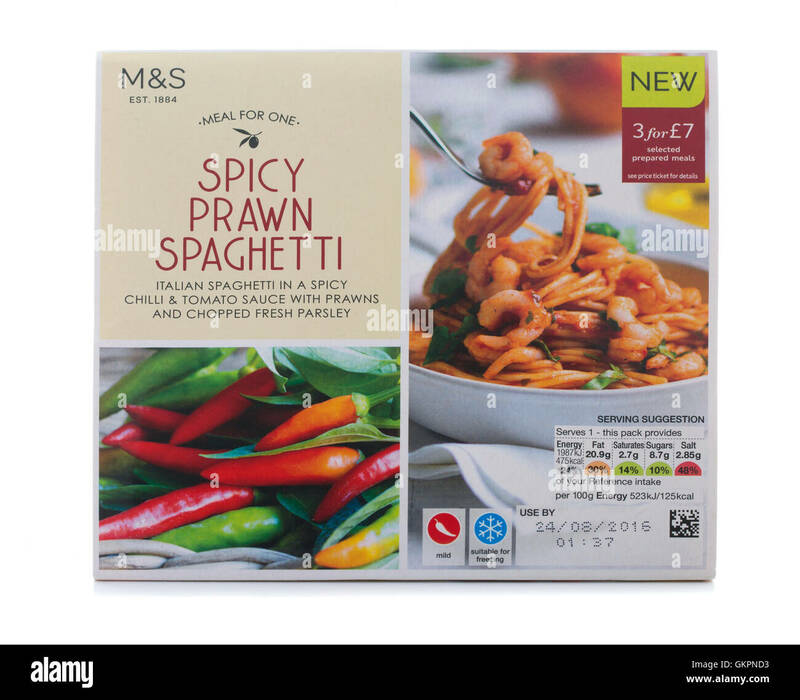 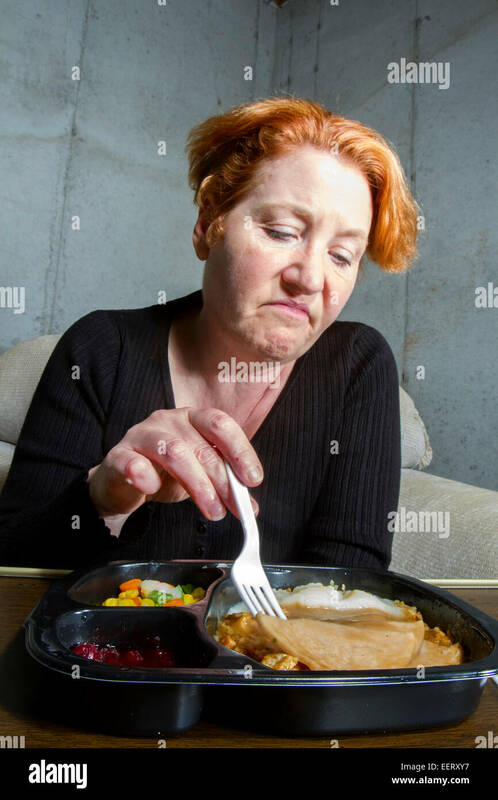 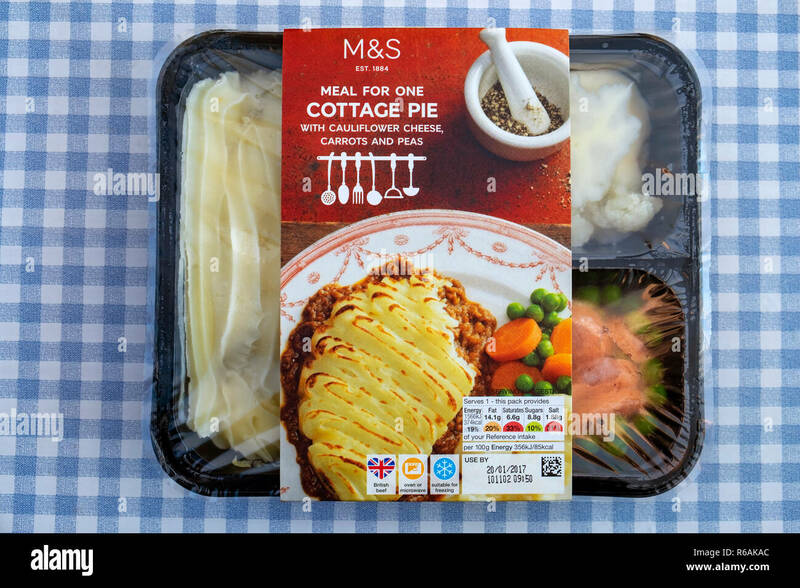 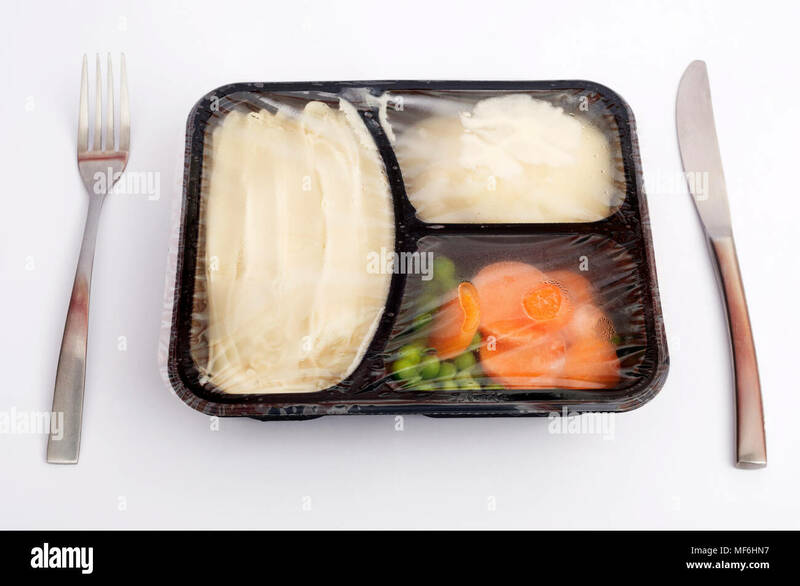 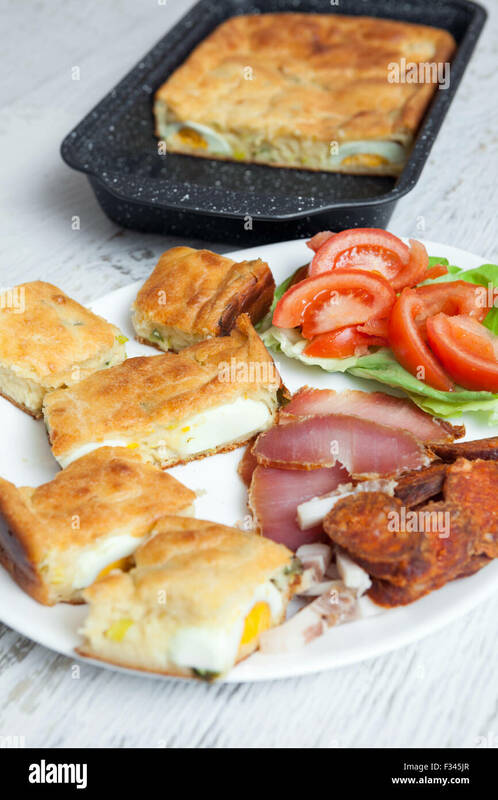 A TV dinner meal that has been eaten with a spoon in the plastic tray on a wood table top. 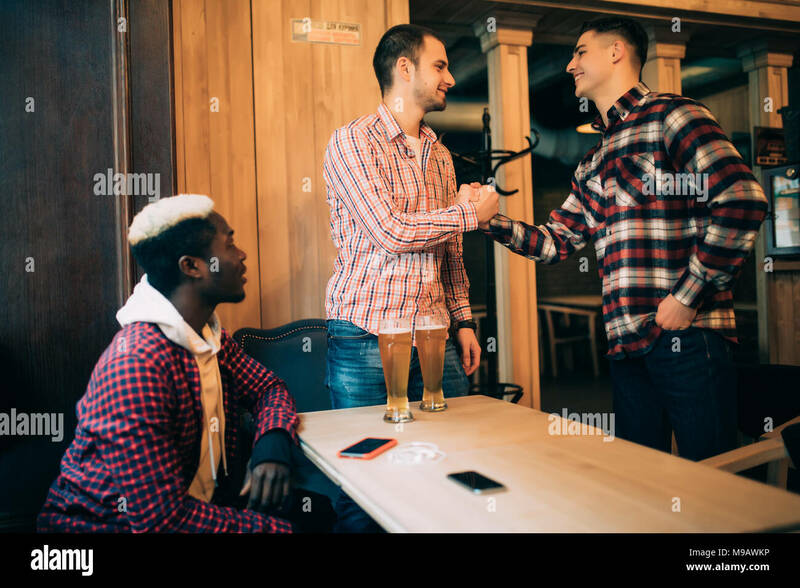 Happy to finally meet old male friends in bar. 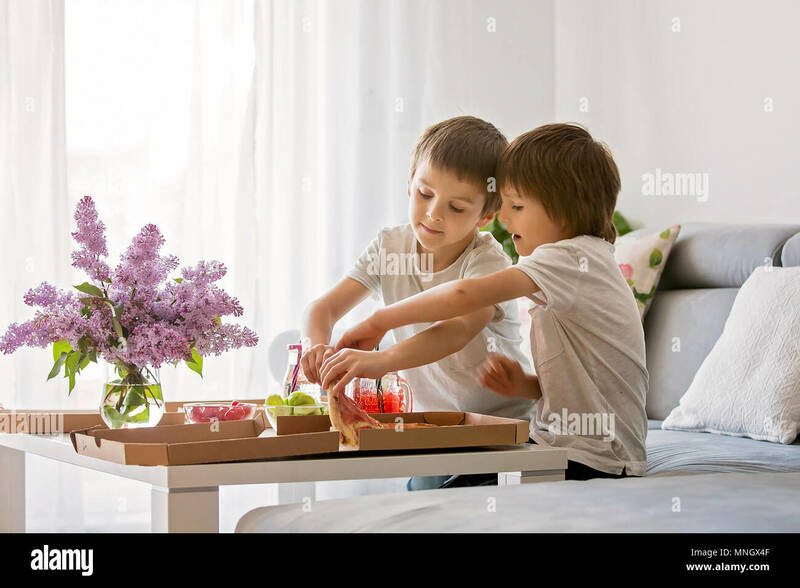 Shaking hands and smiling.